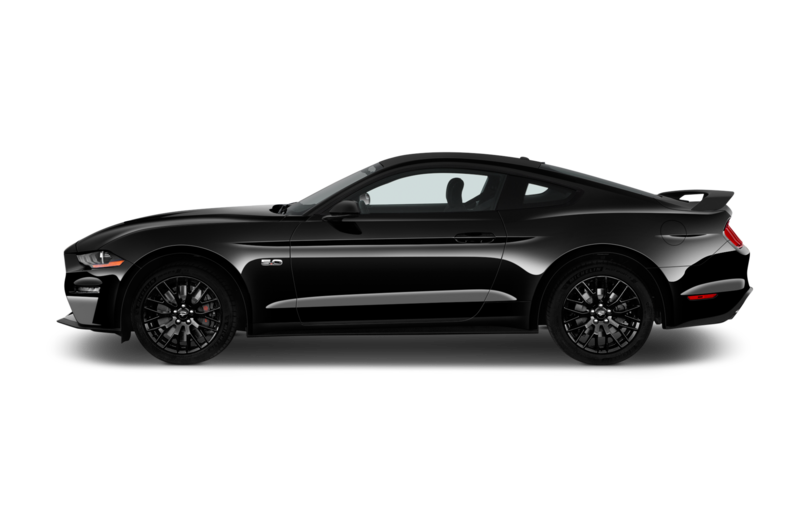 If you missed your chance on buying a 2017 Shelby GT350 or GT350R Mustang, salvation is at hand. 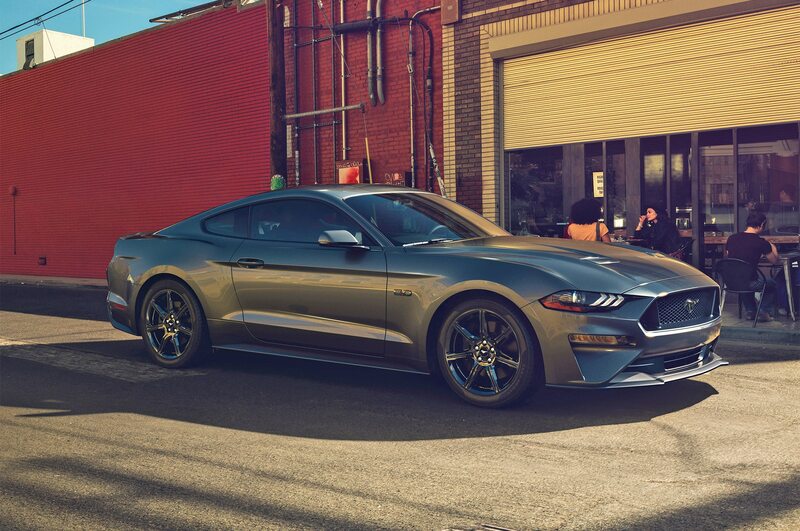 Ford has announced that it has extended availability of both GT350 flavors to the 2018 model year. 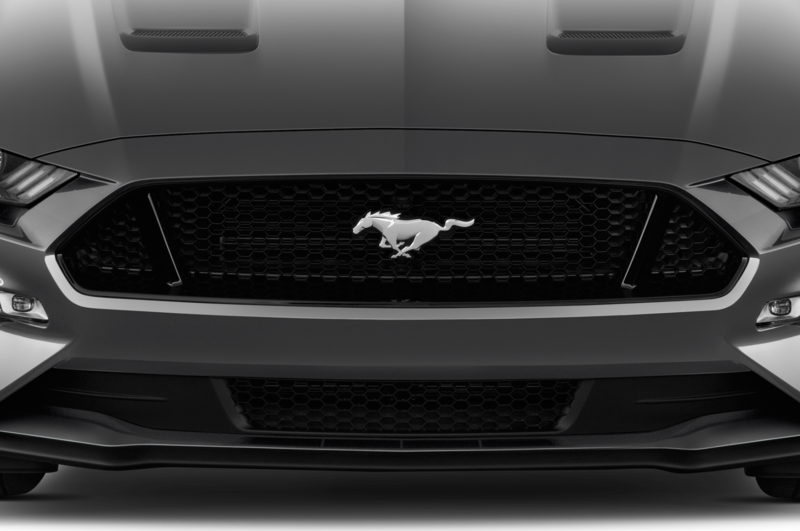 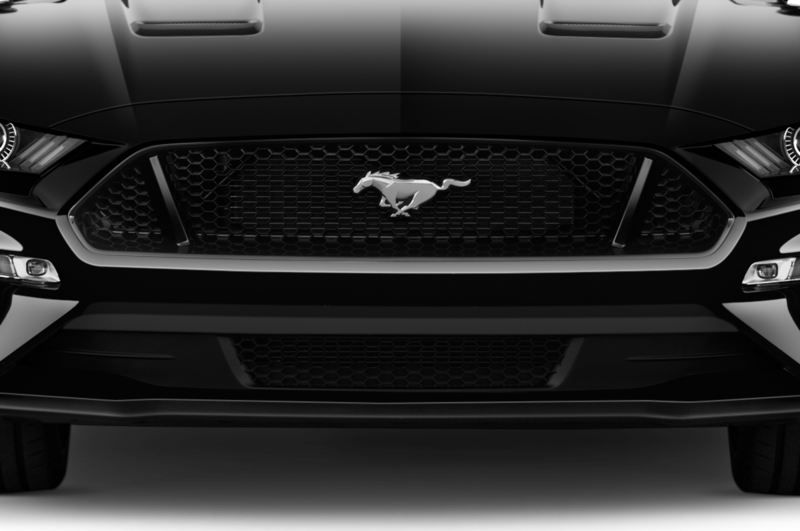 The news seems like a no brainer to us, especially since today is also National Mustang Day. 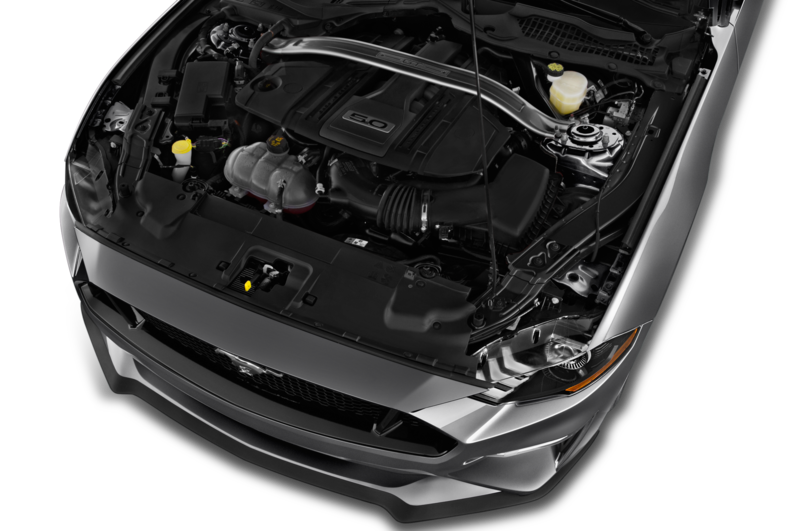 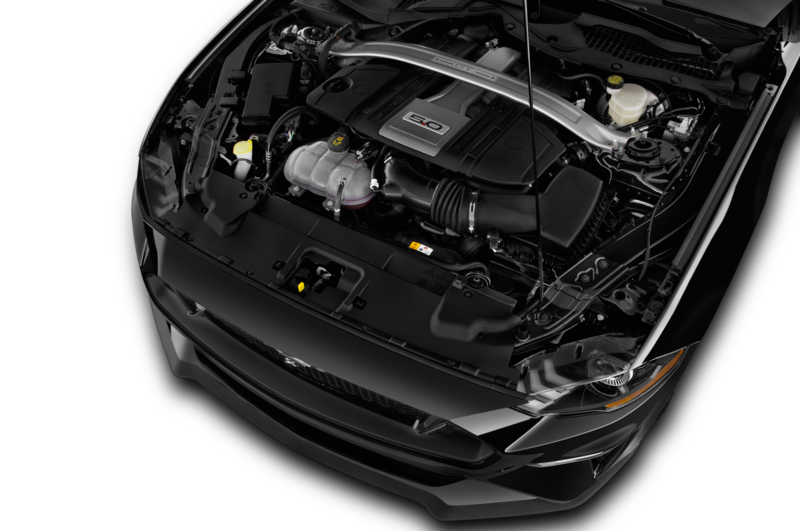 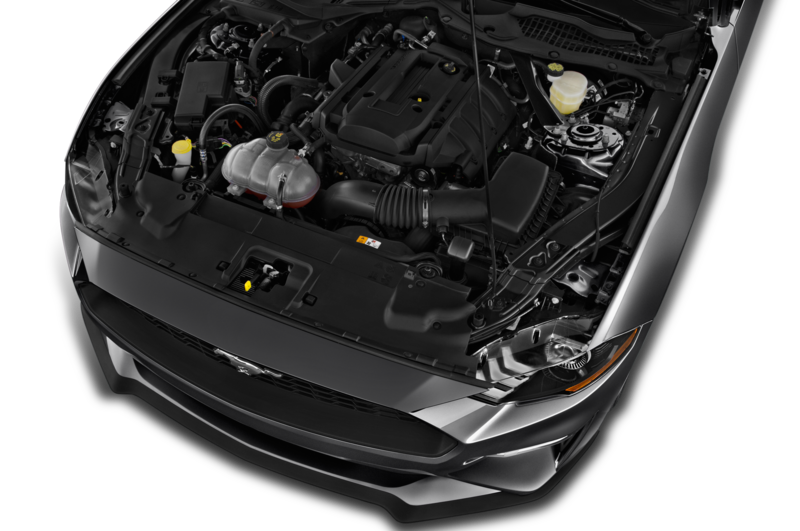 The extra-fast Mustang is powered 5.2-liter V-8 engine that offers 526 horsepower and 429 lb-ft of torque. 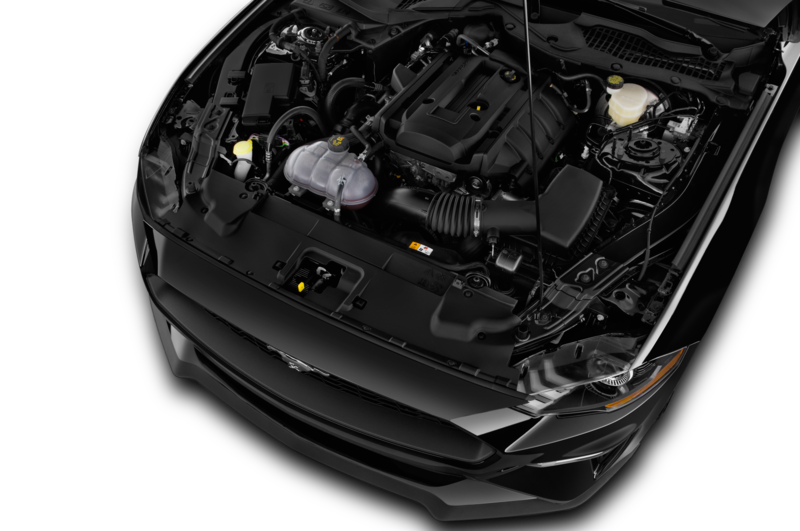 It also features engine oil, transmission, and differential coolers to keep the car properly cooled for racing on the track. 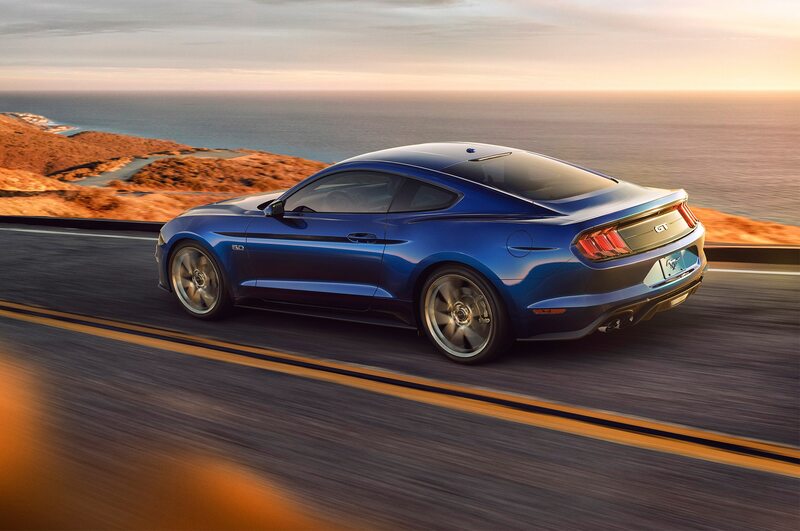 It probably doesn’t hurt for traffic jams on the freeway either. 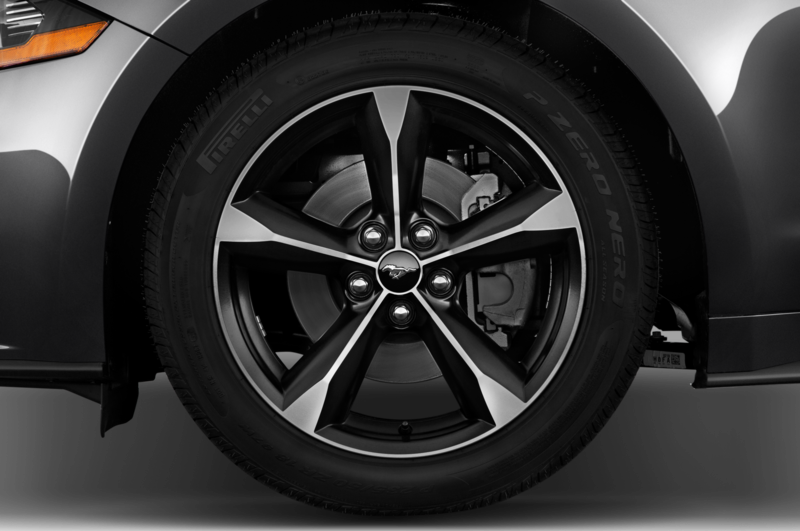 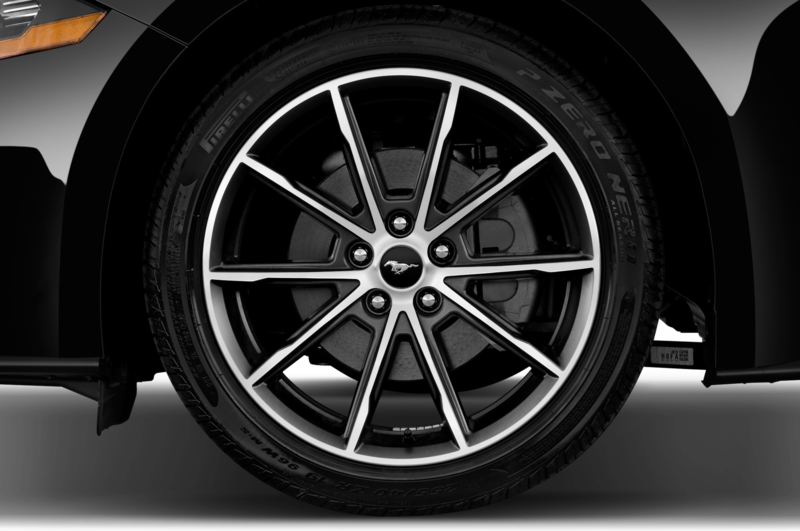 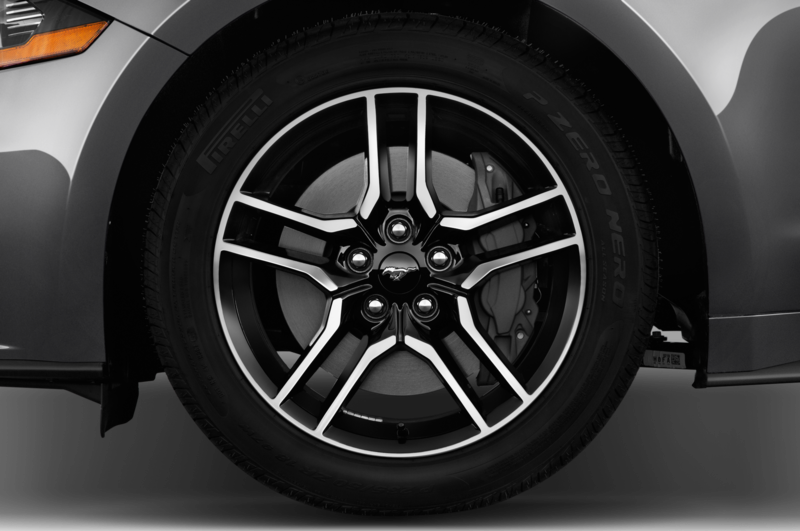 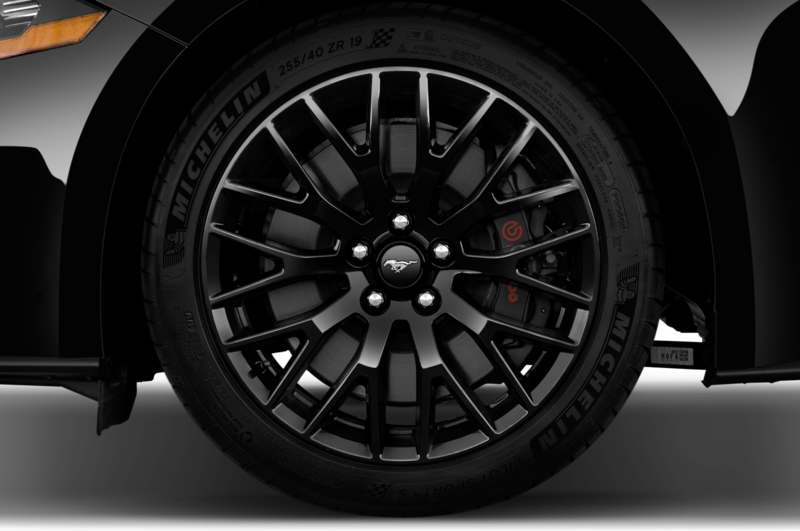 Other standard goodies on the 2018 Mustang include front brakes with vented 15.5-inch two-piece front rotors and six-piston Brembo calipers. 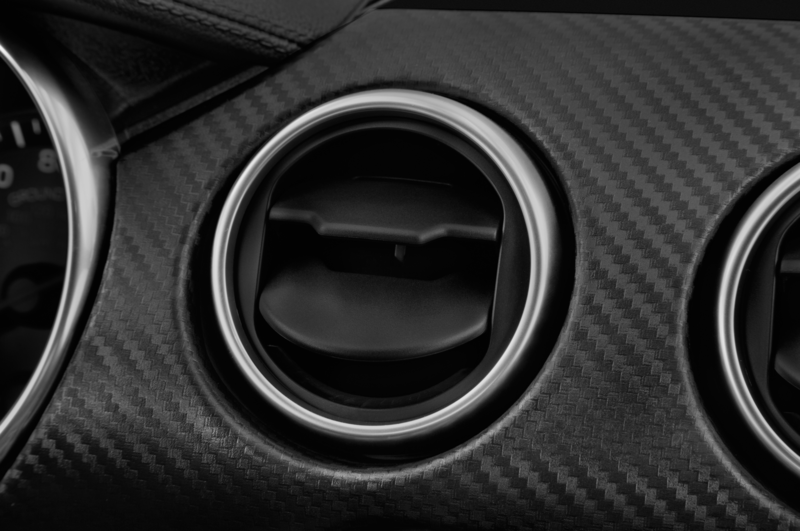 There’s also a MagneRide damping system to keep the drive smooth. 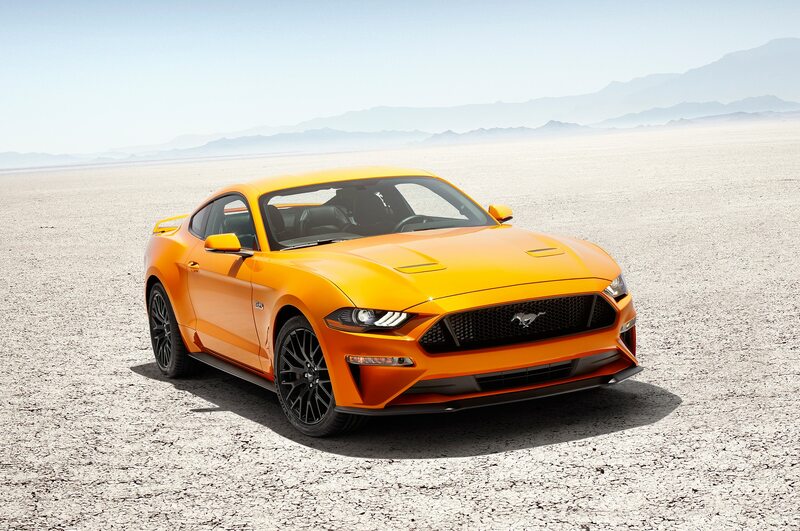 2018 buyers get three new paint shades to choose from – Orange Fury, Kona Blue, and Lead Foot Gray. 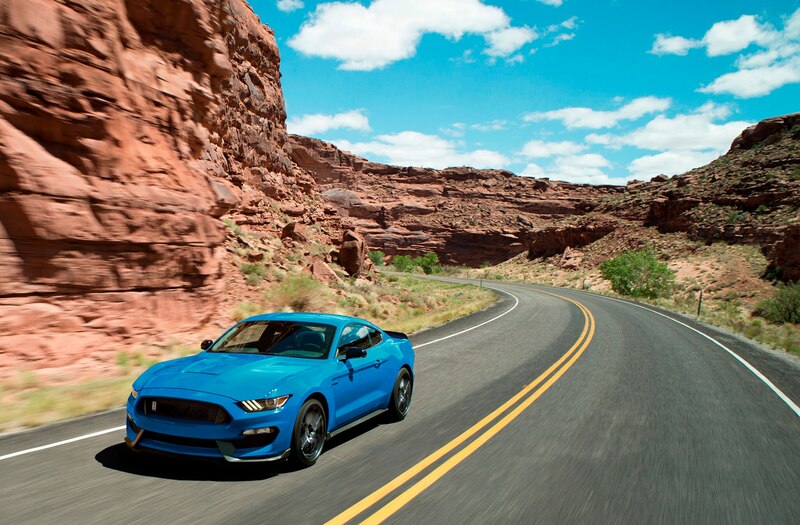 Ford also released a “Bringing Art to Life” video that features the Shelby GT350 and GT350R. 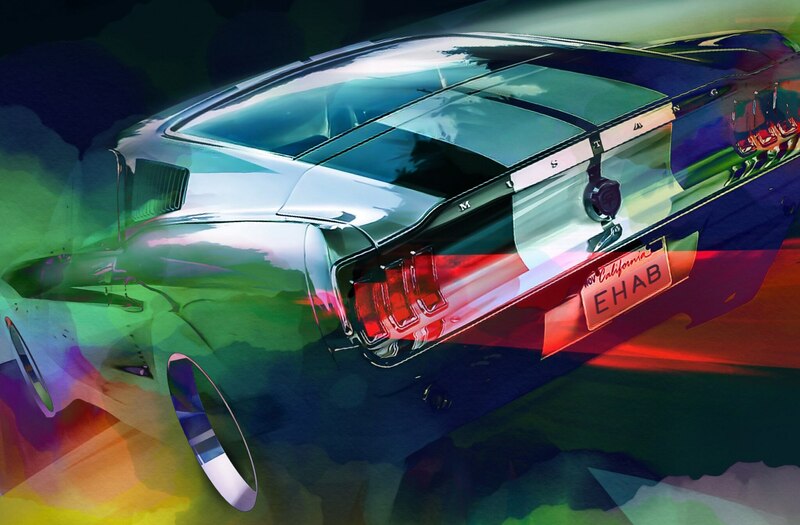 Ehab Kaoud, Ford chief designer and artist, narrates the short. 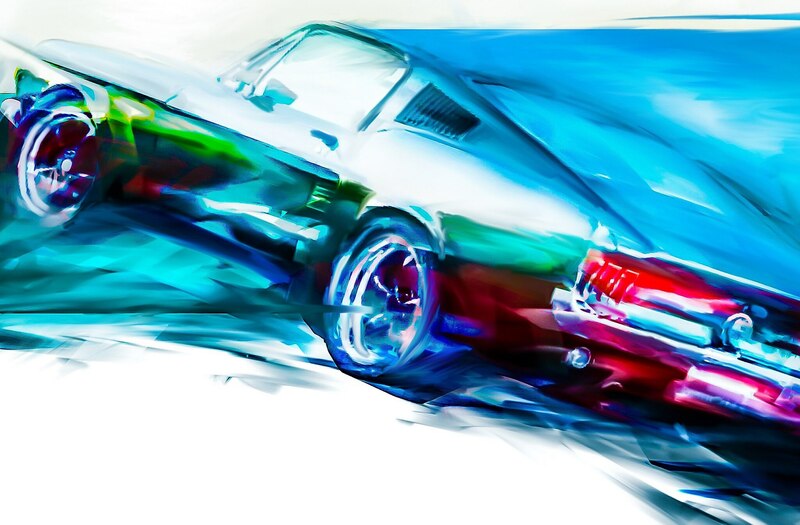 Kaoud has drawn, sketched, and painted Mustangs for years, plus he gets to test drive them too. 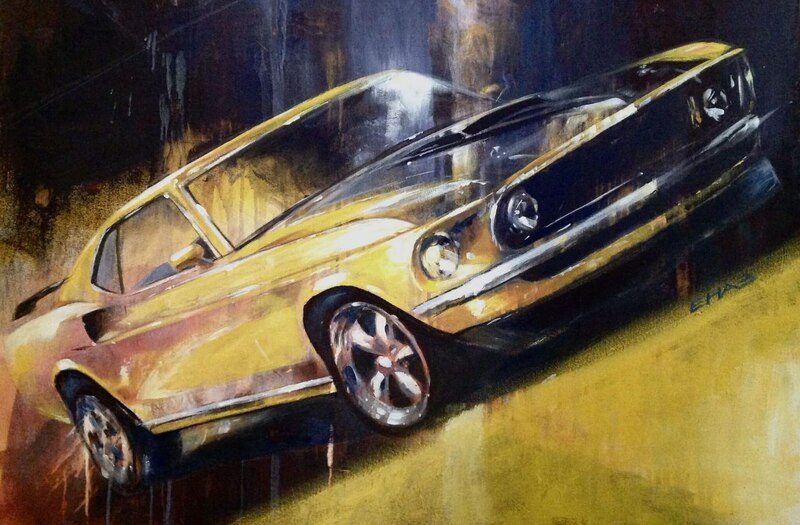 You can see some of his recent work in the photo gallery below. 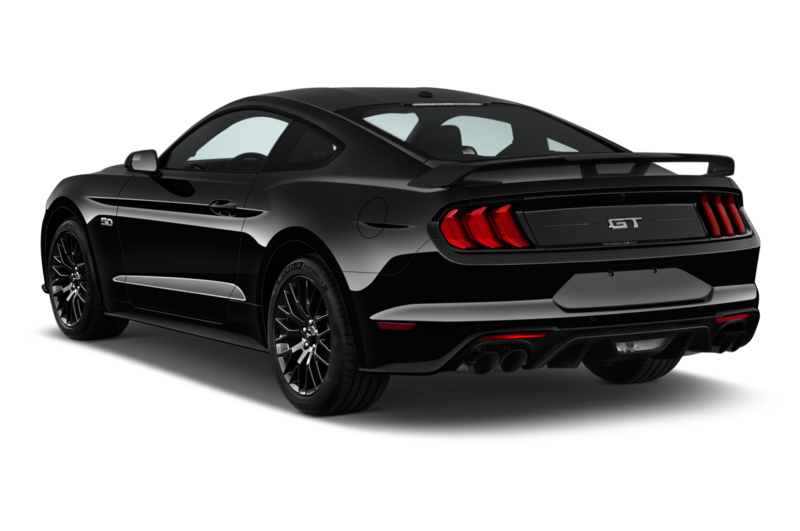 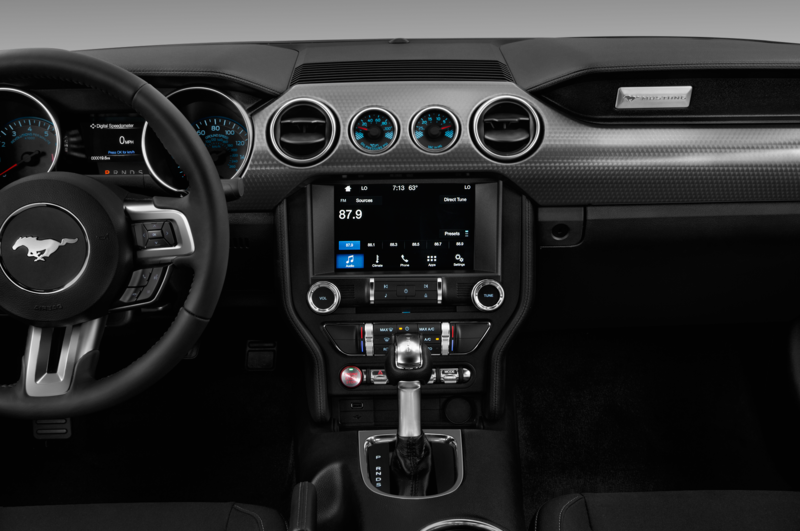 If you can’t afford a new Mustang, Ford offers free downloadable ring tones of the exhaust note in track mode here. 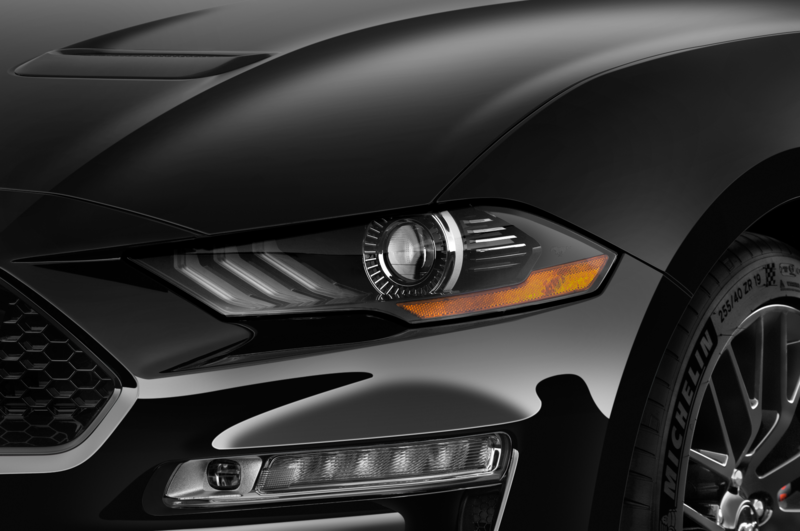 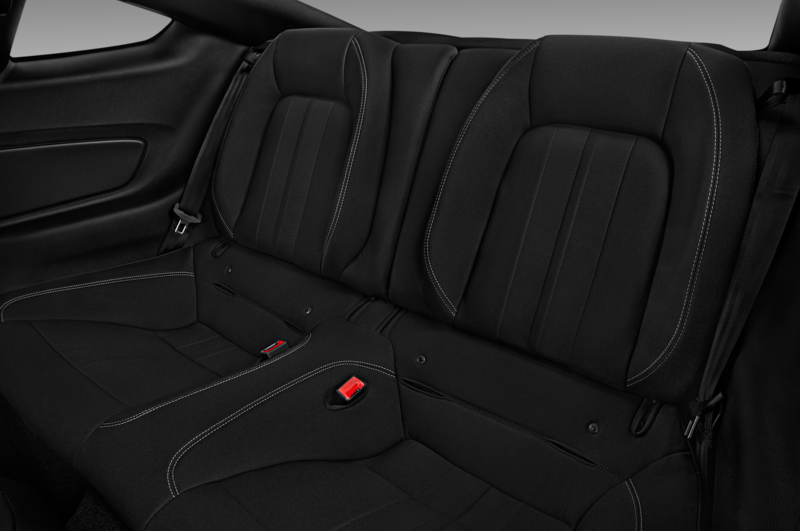 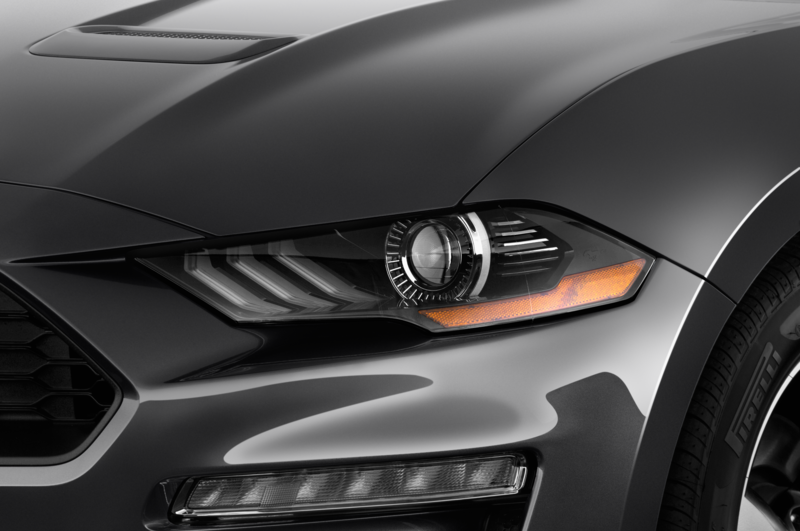 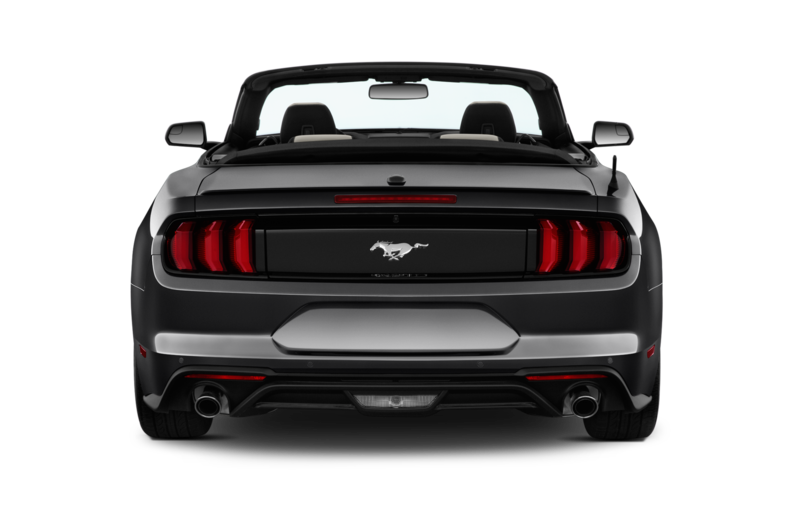 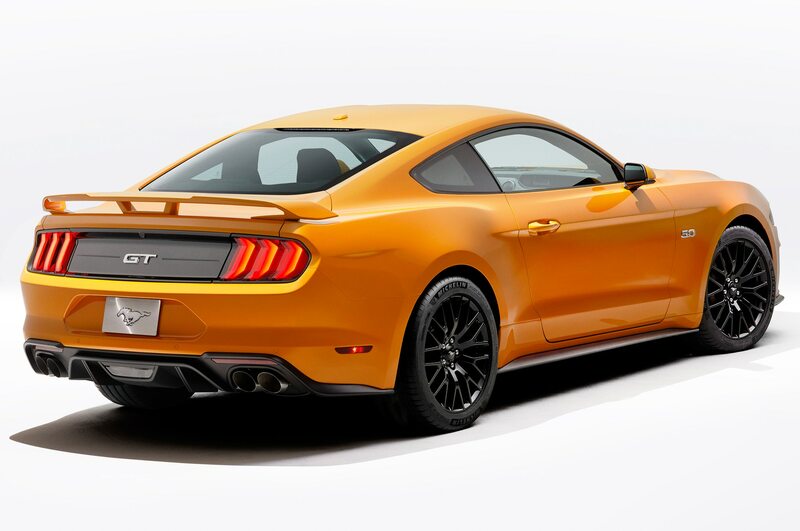 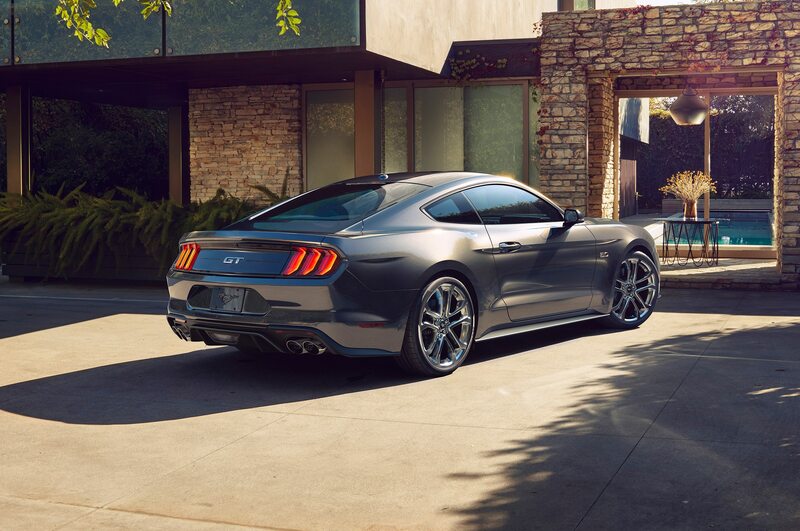 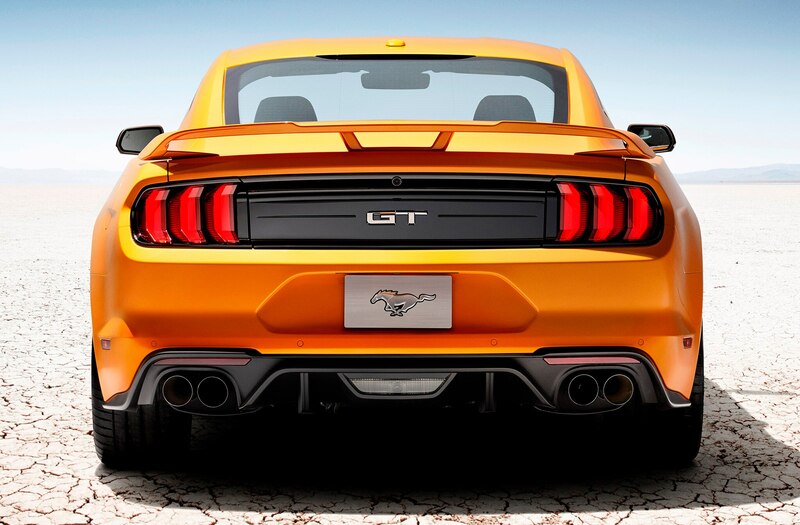 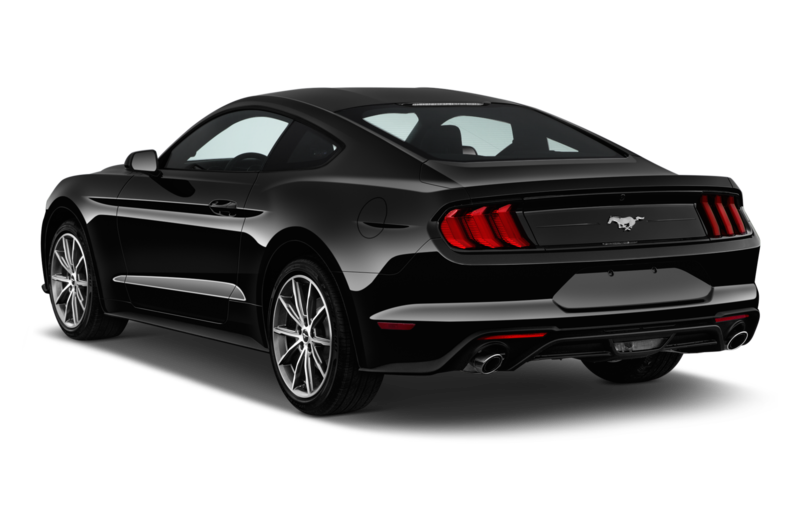 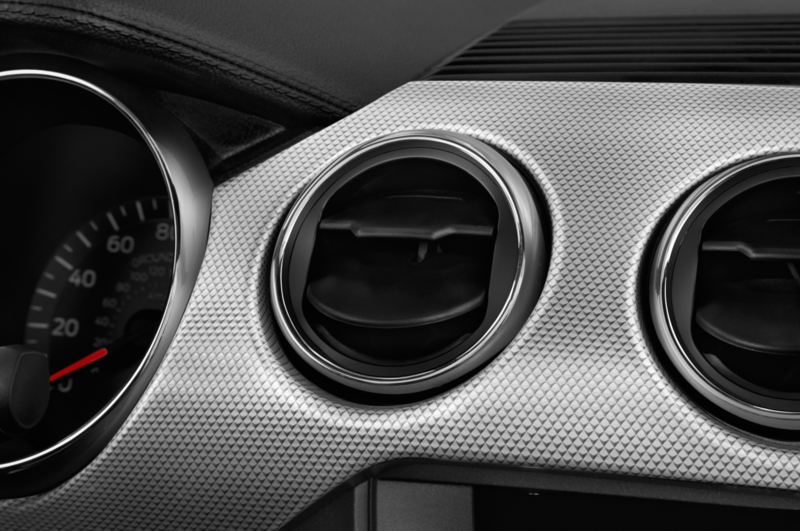 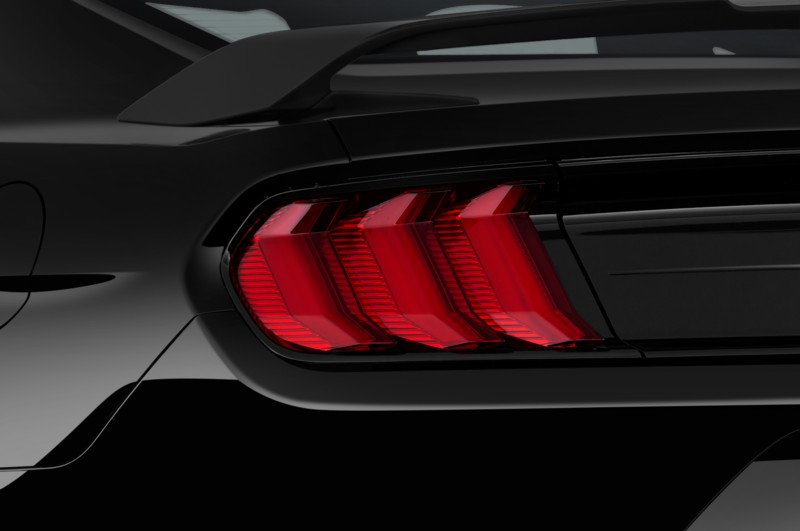 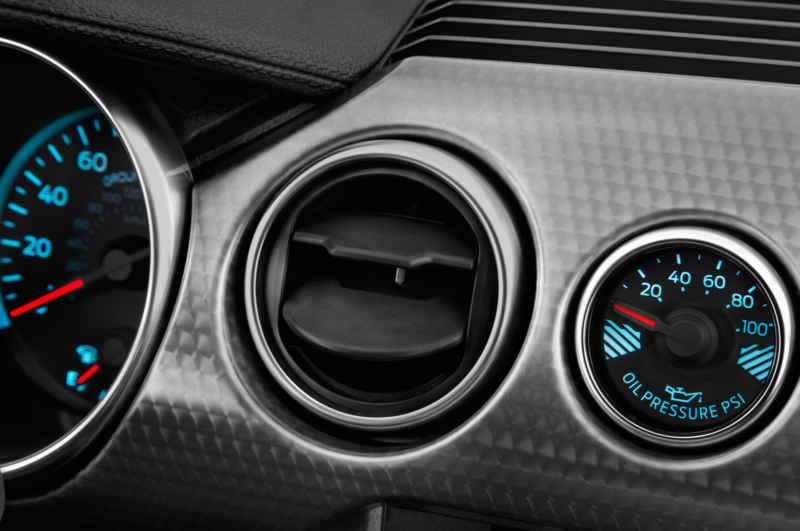 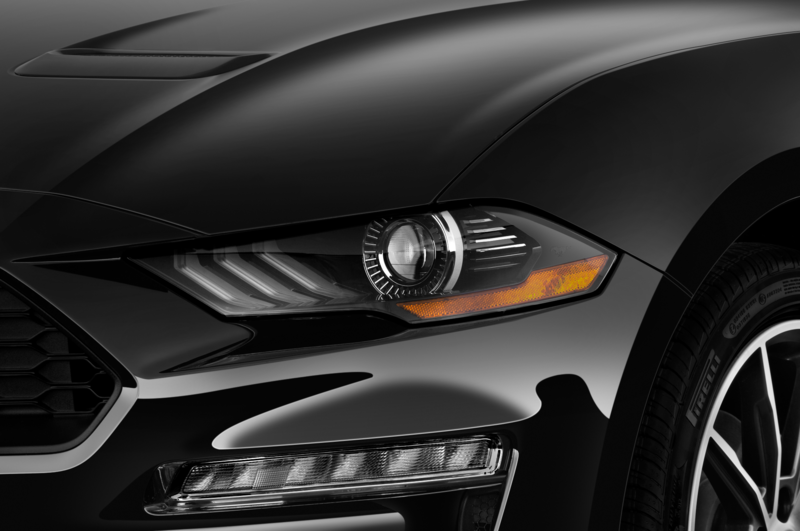 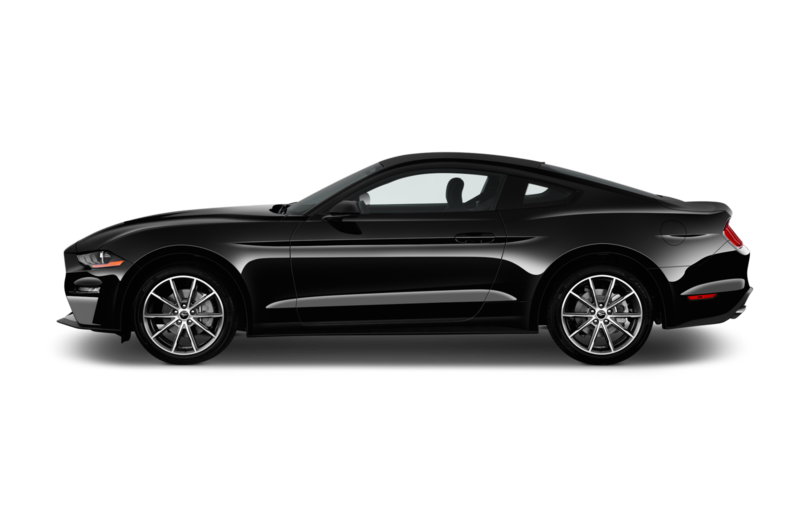 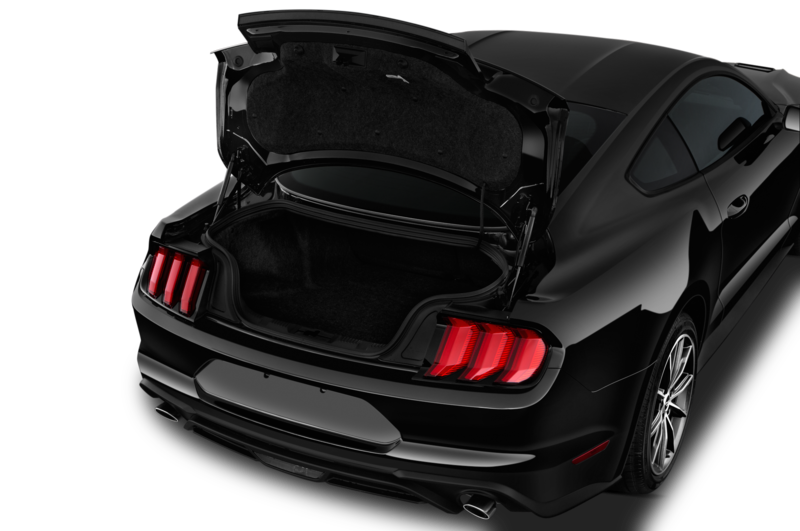 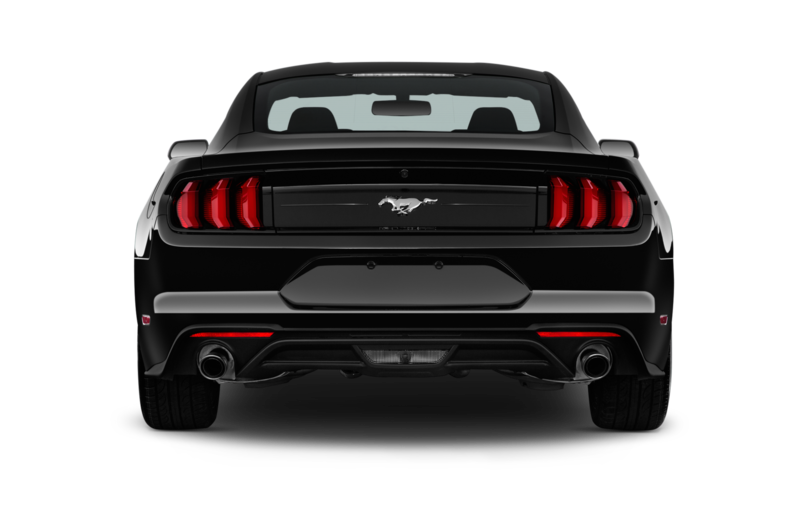 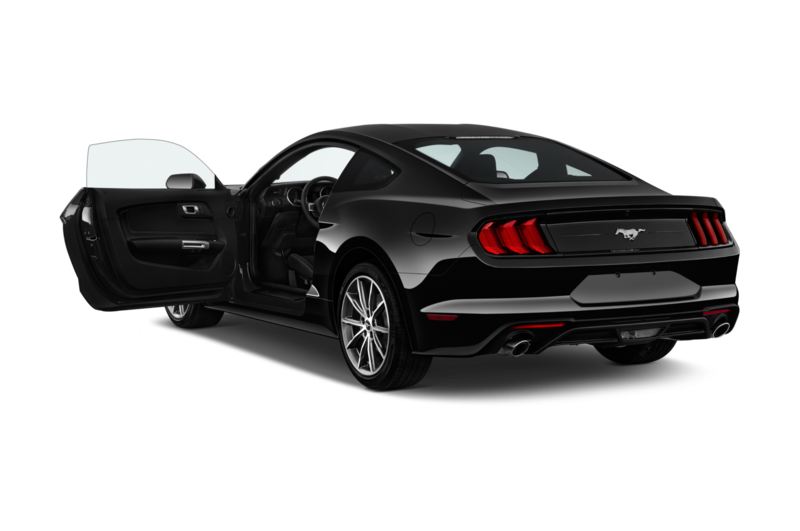 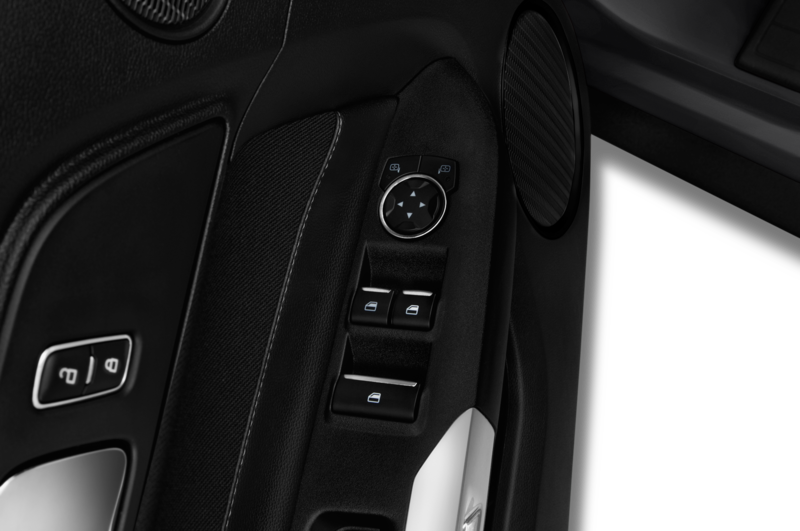 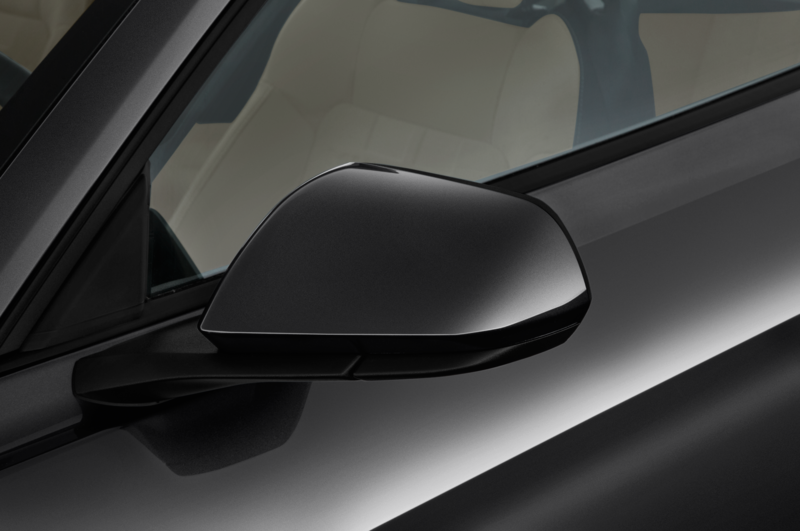 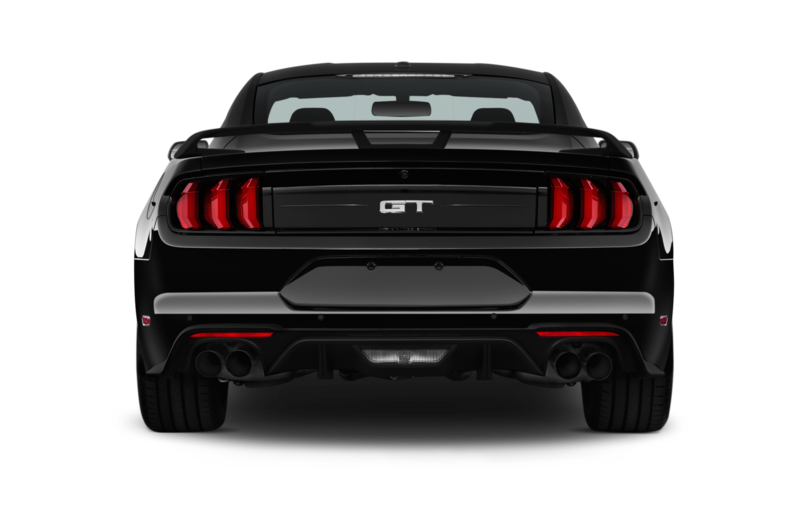 The audio plays the sound of the exhaust in track mode as the Mustang races up to 155 mph. 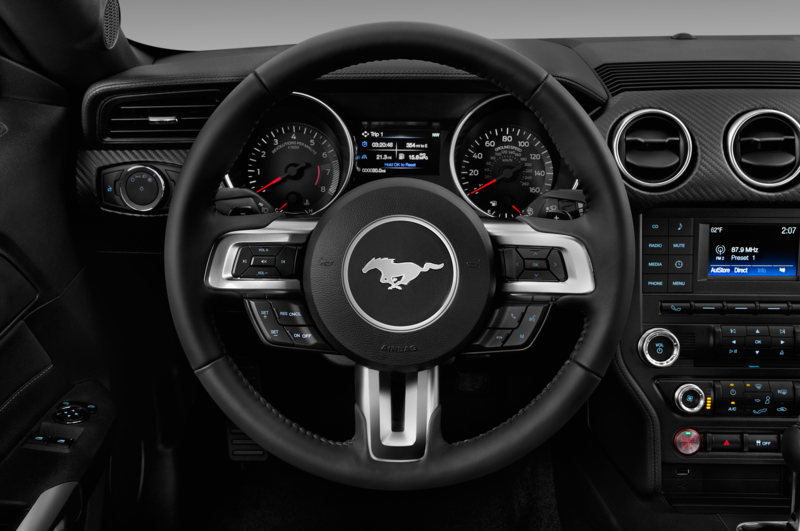 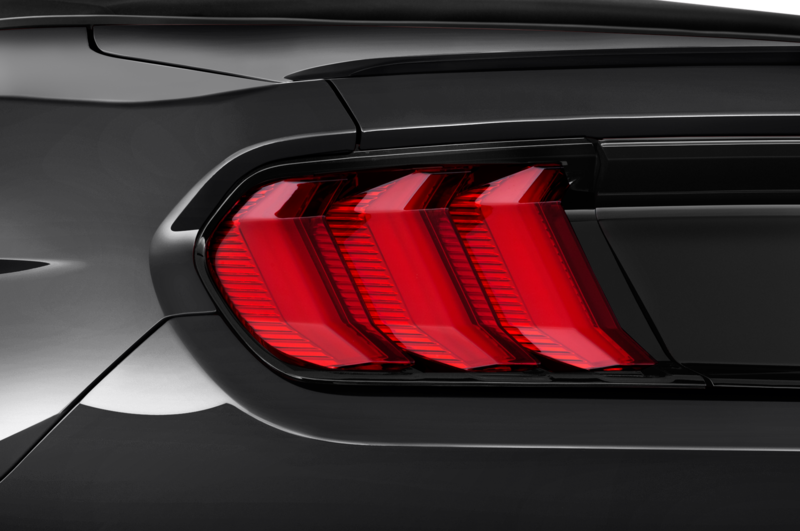 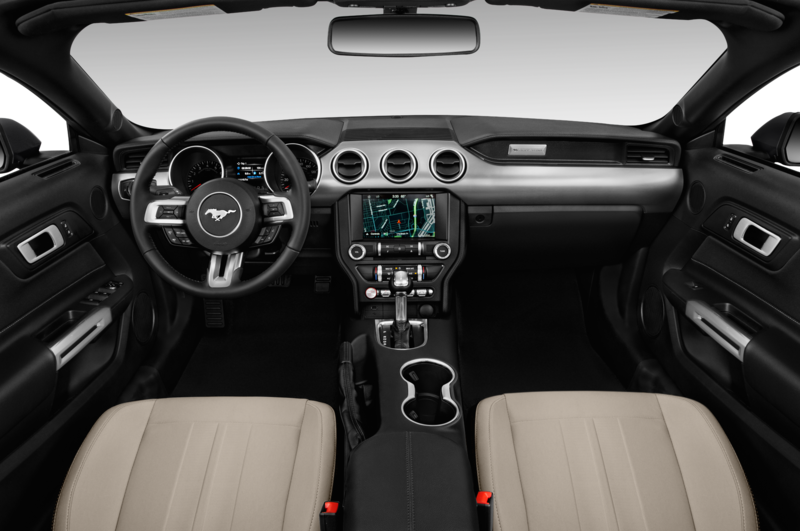 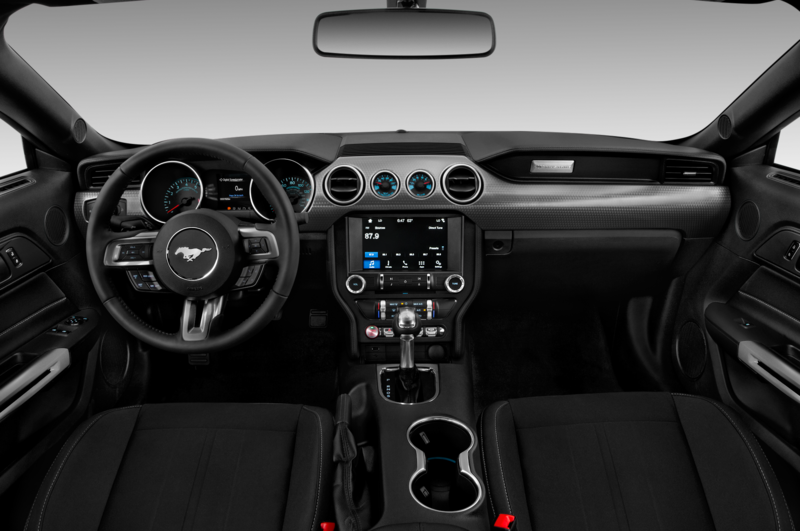 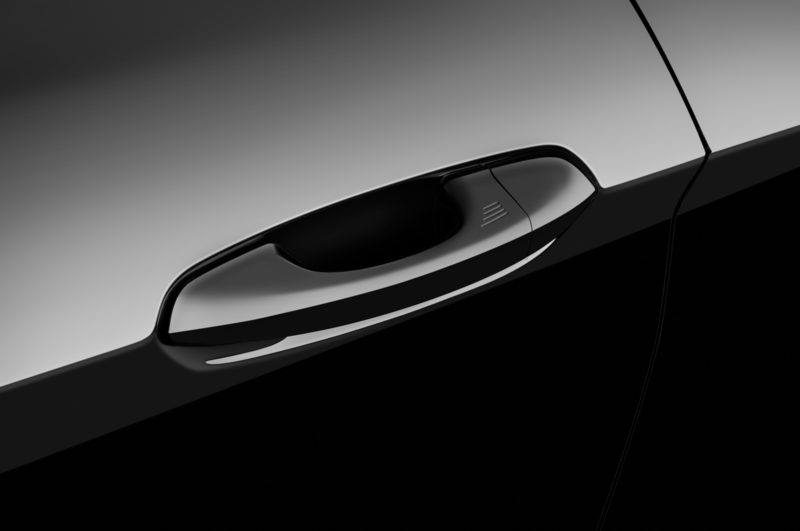 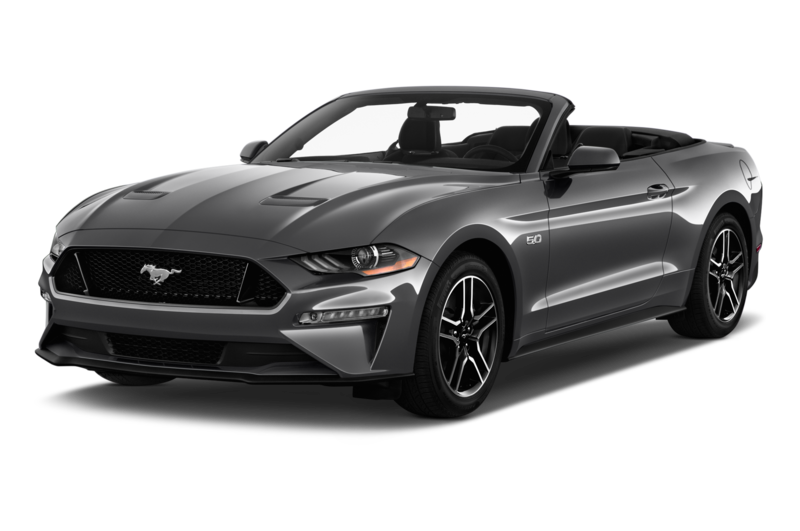 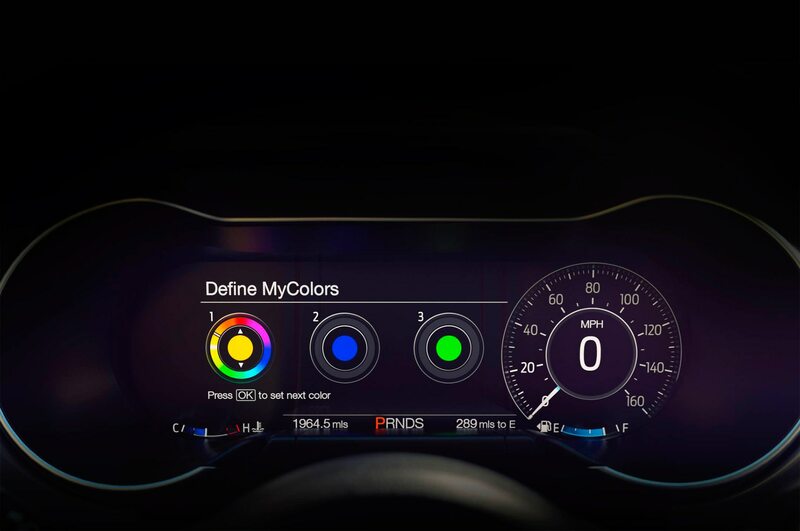 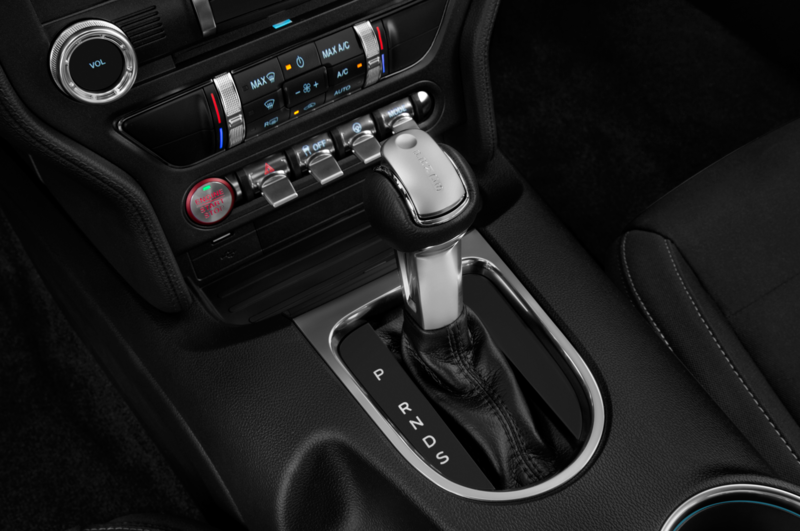 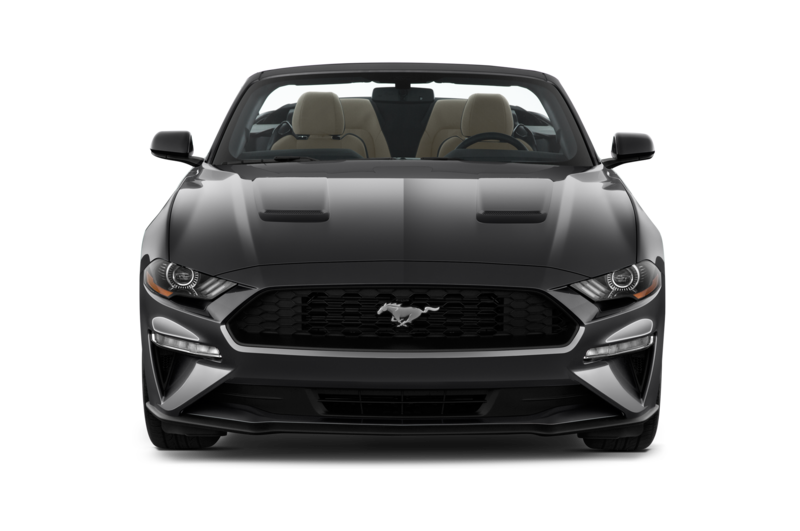 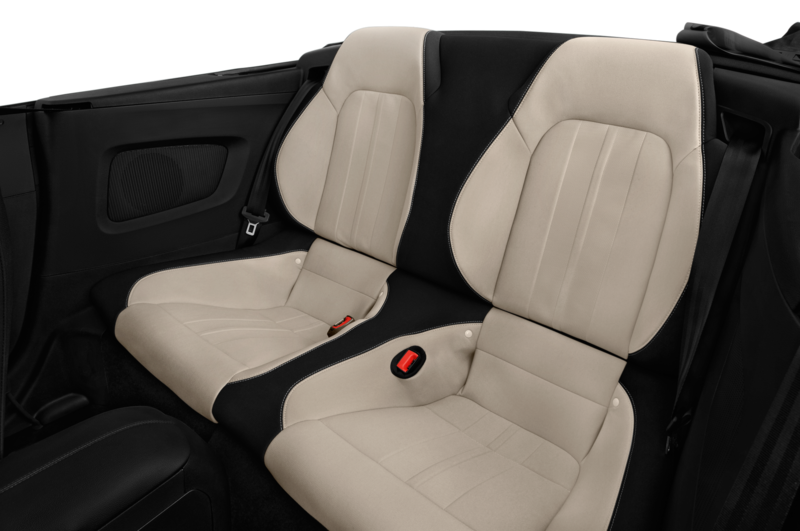 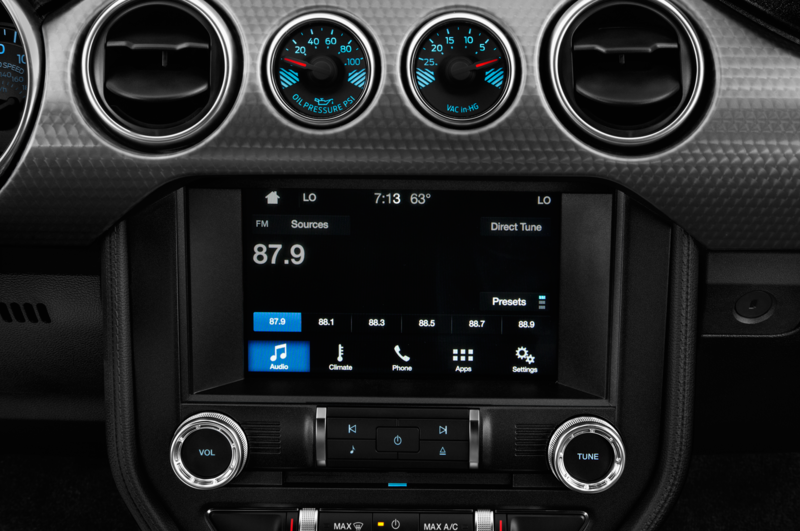 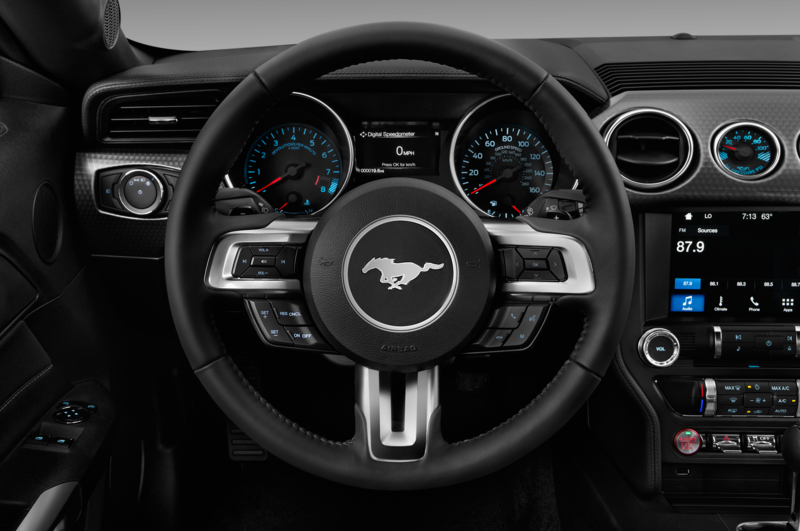 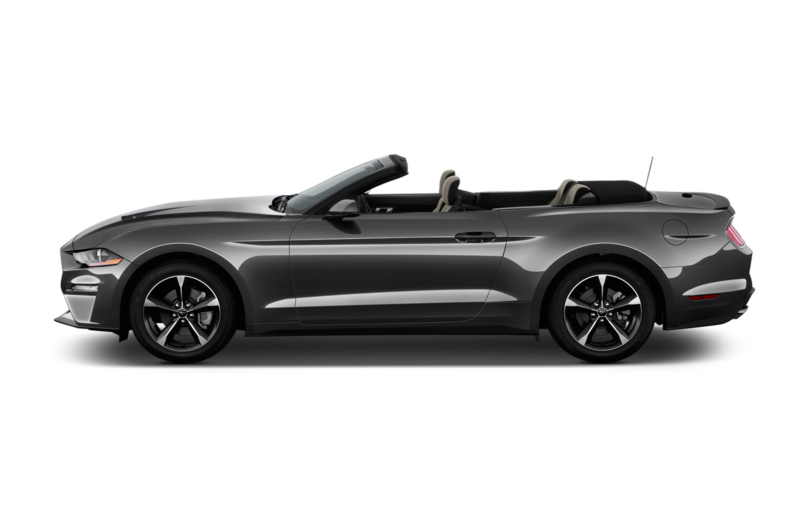 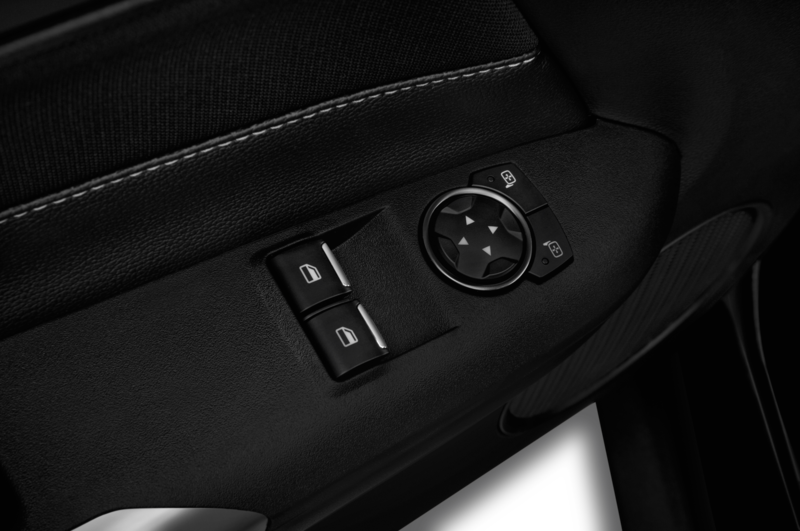 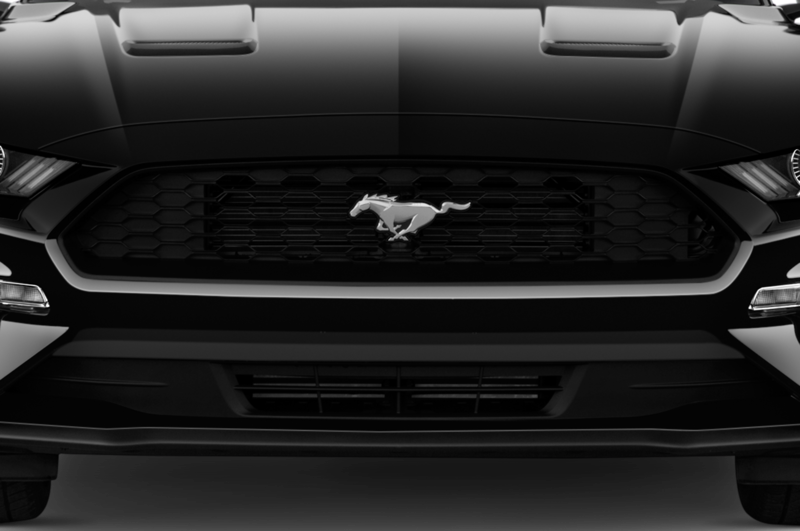 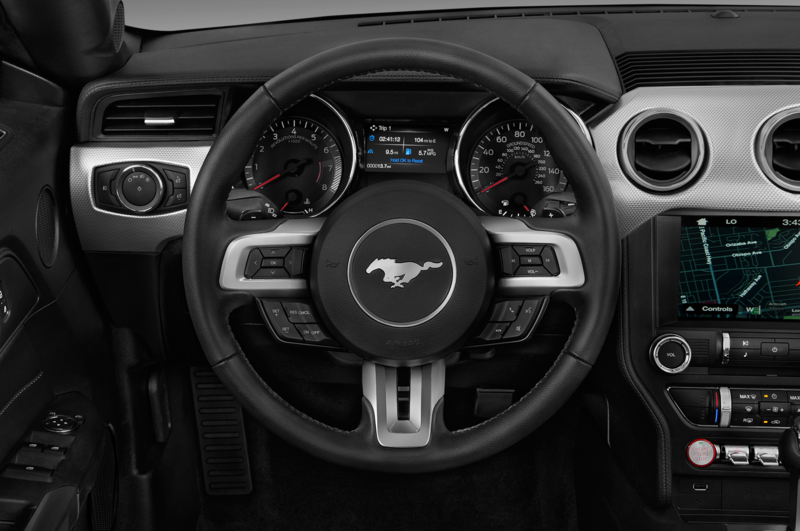 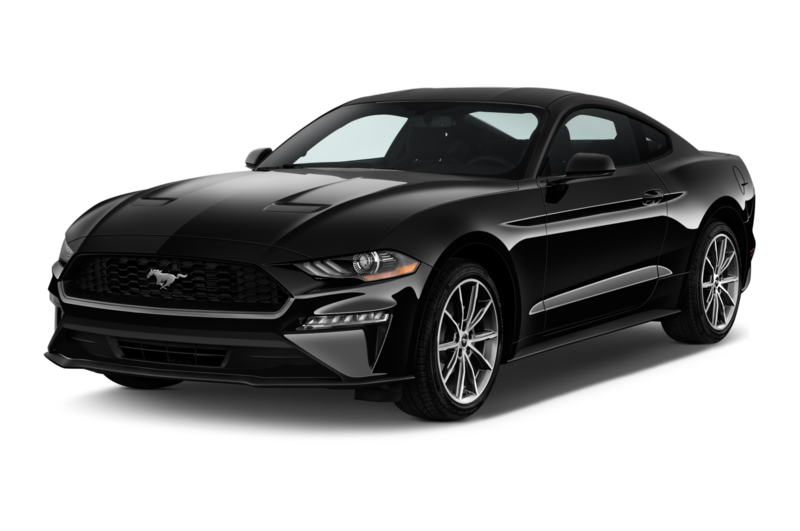 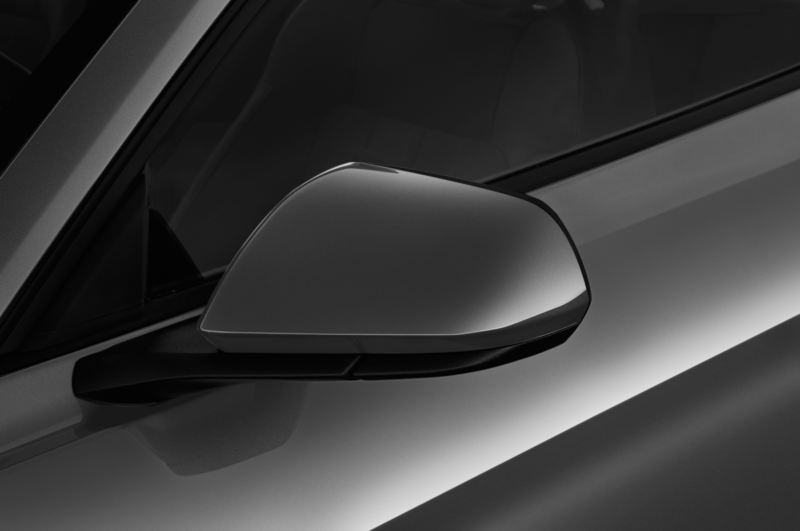 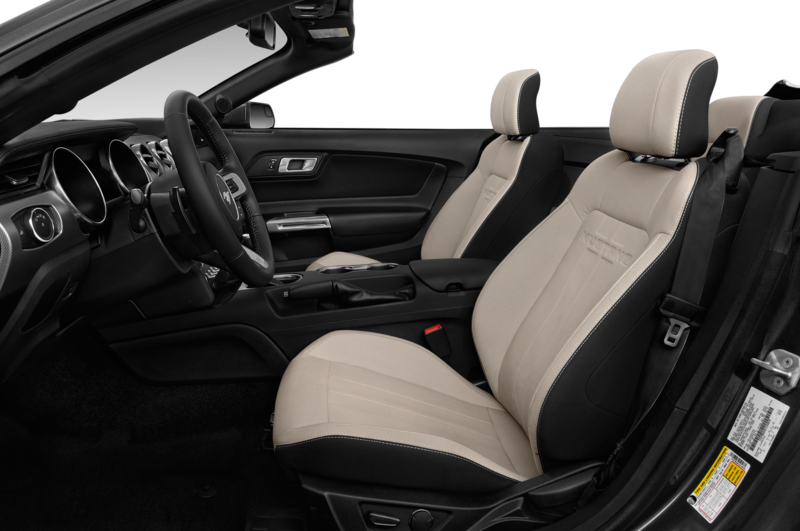 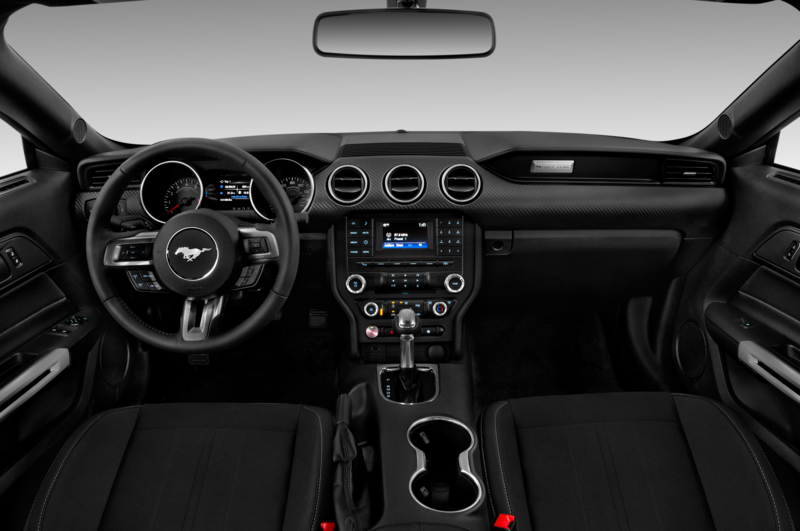 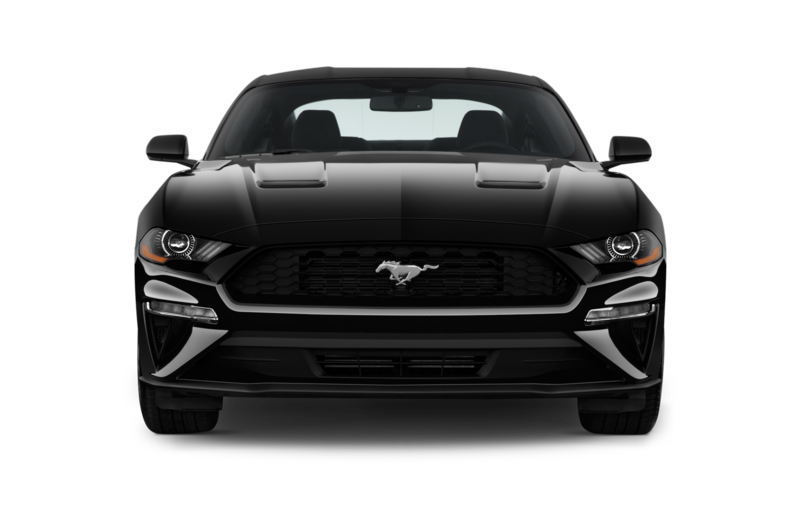 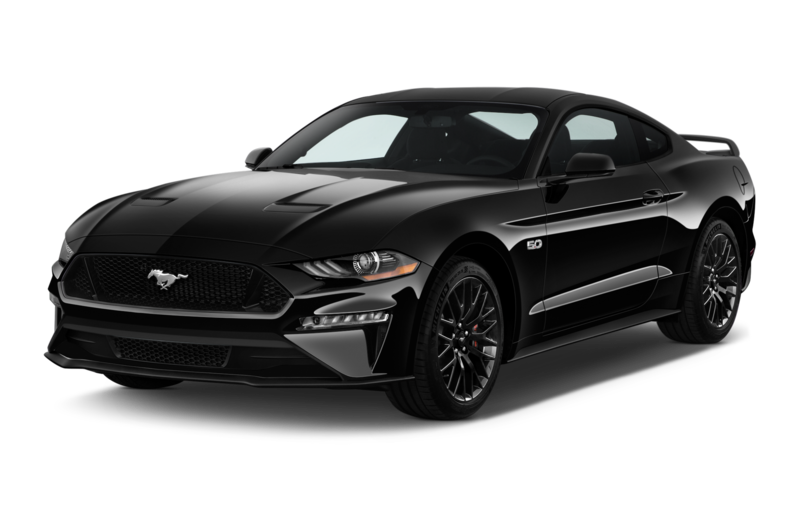 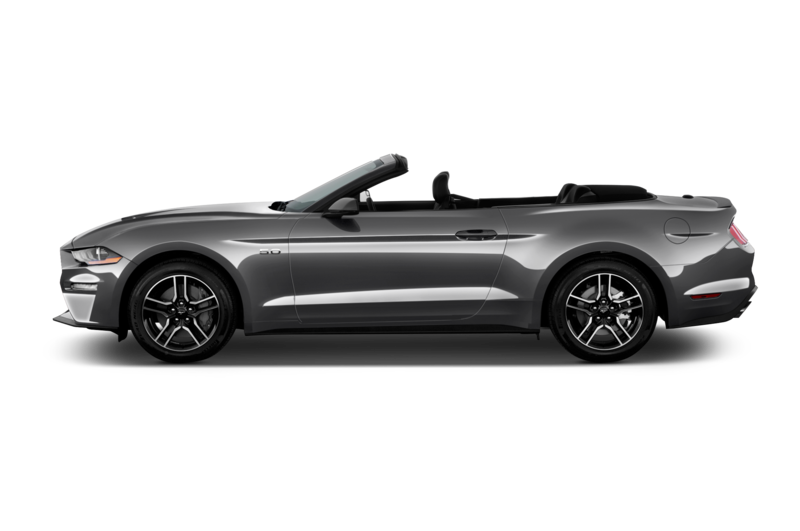 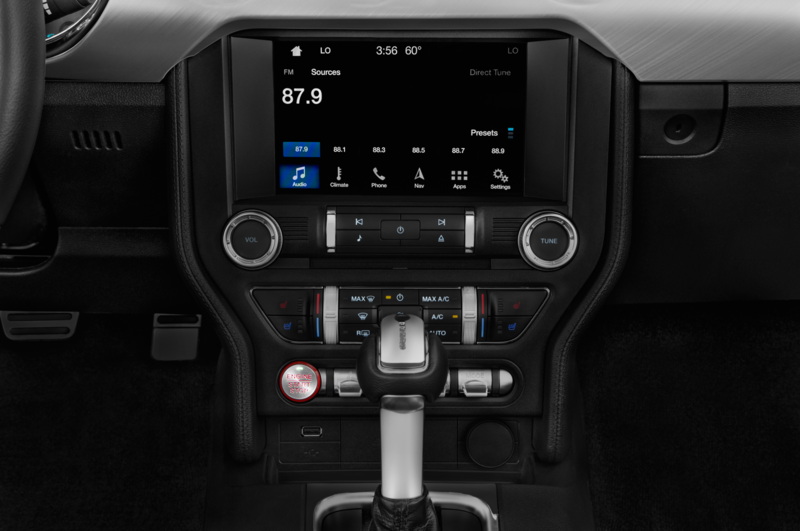 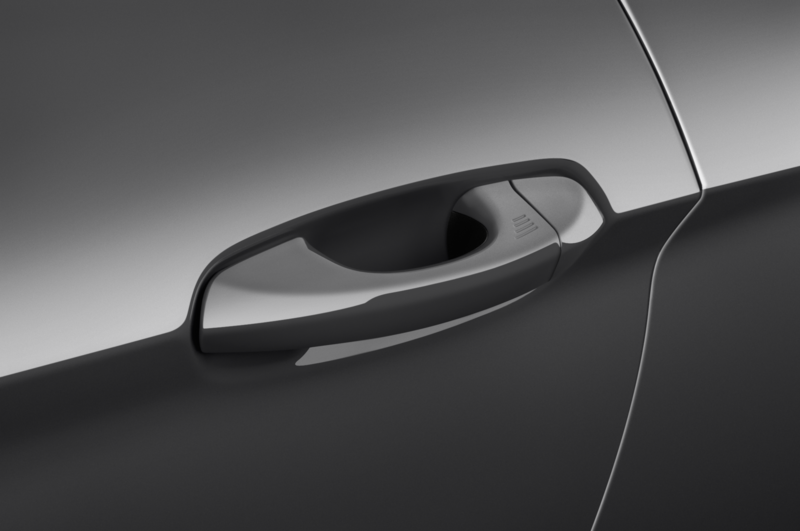 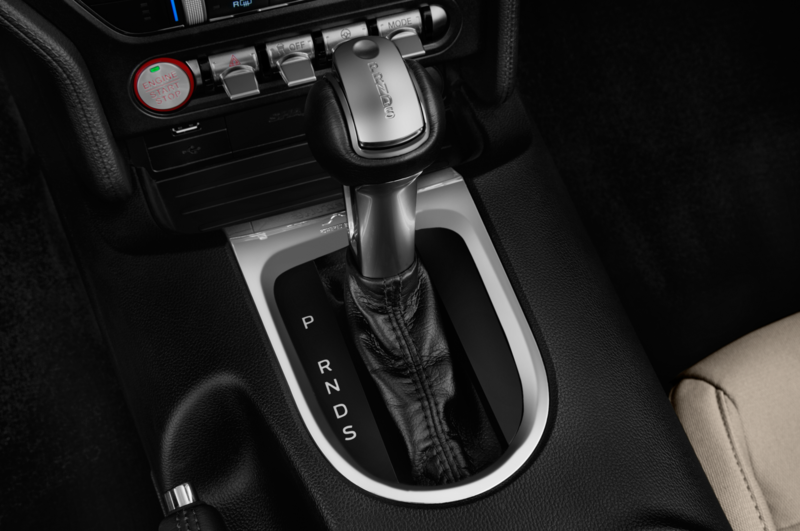 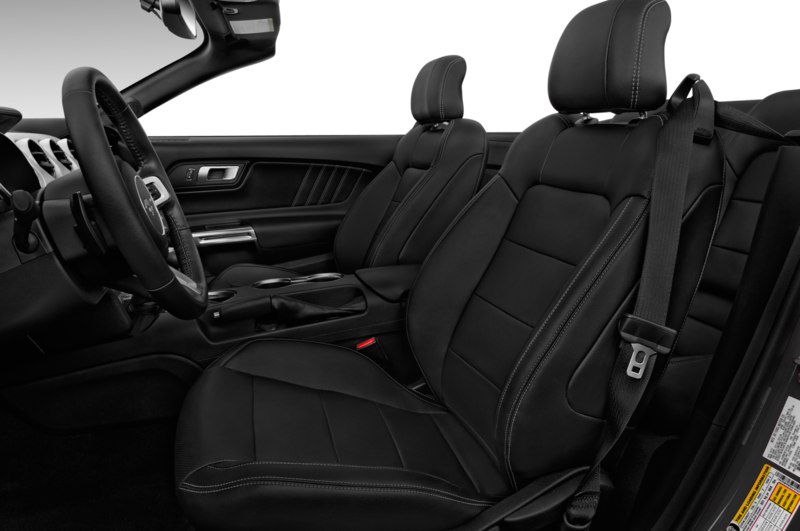 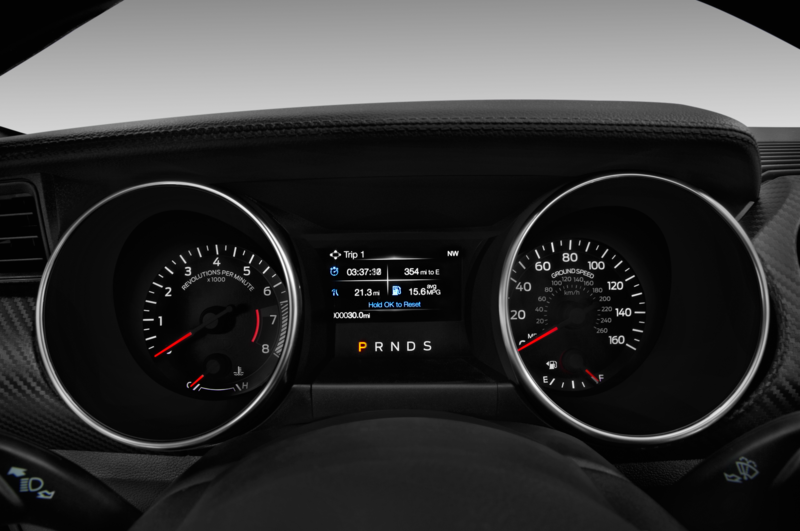 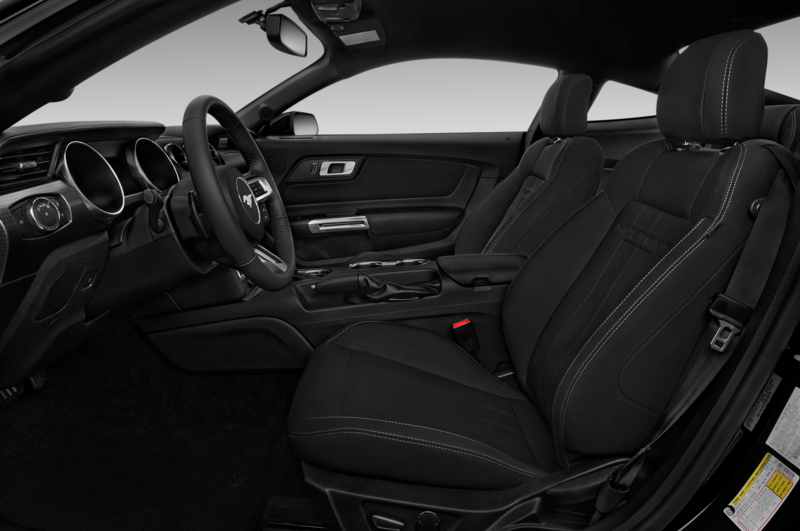 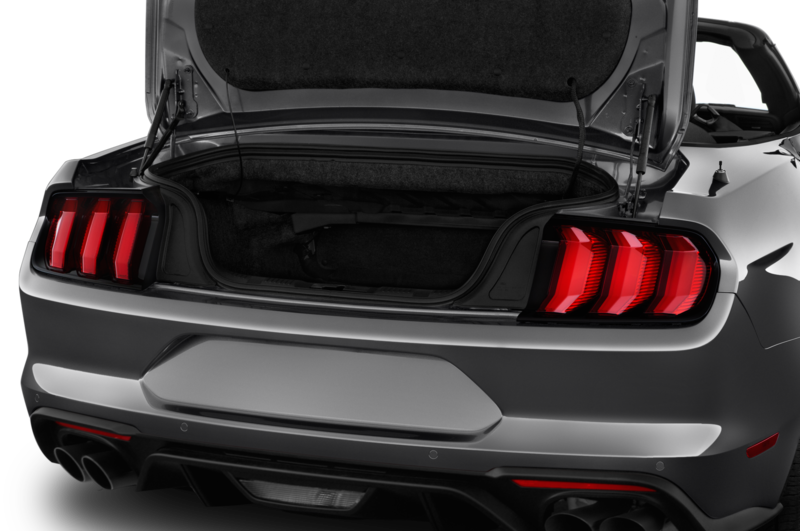 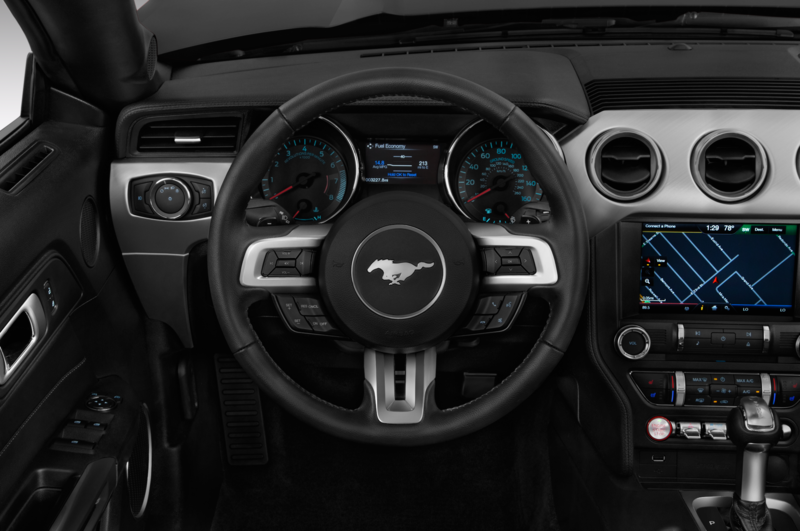 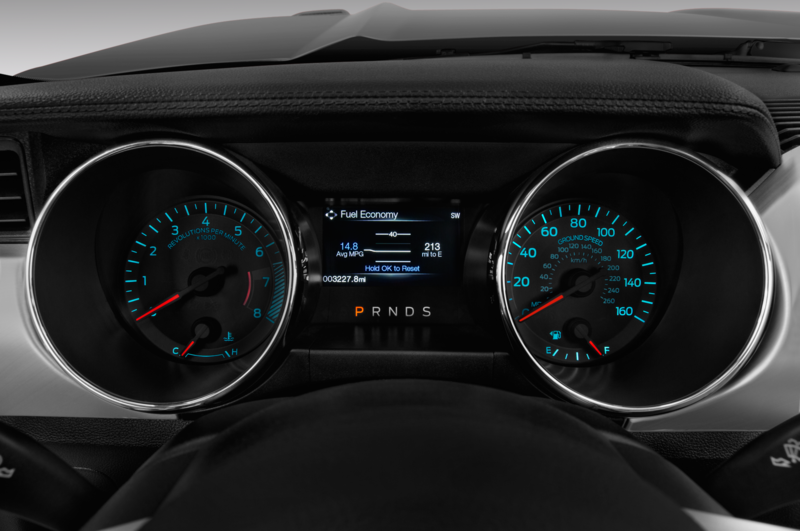 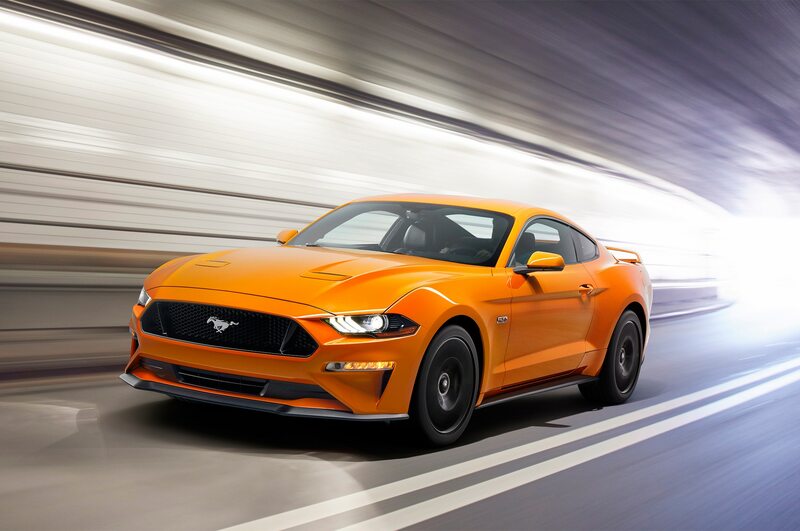 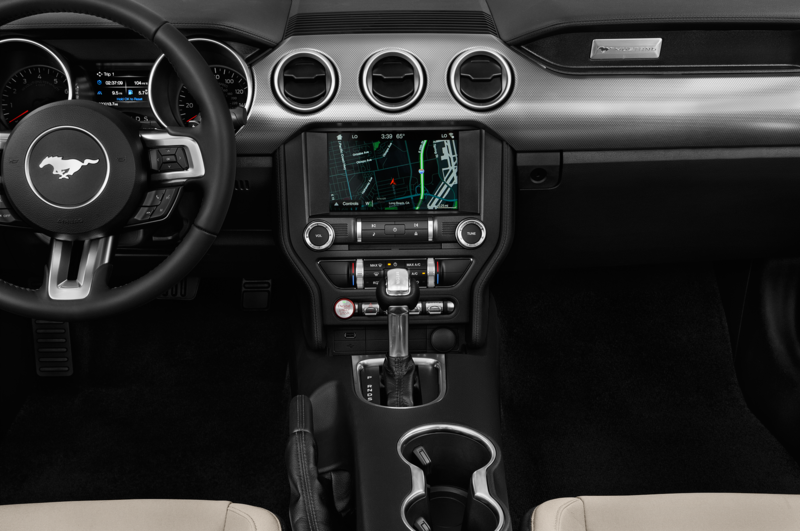 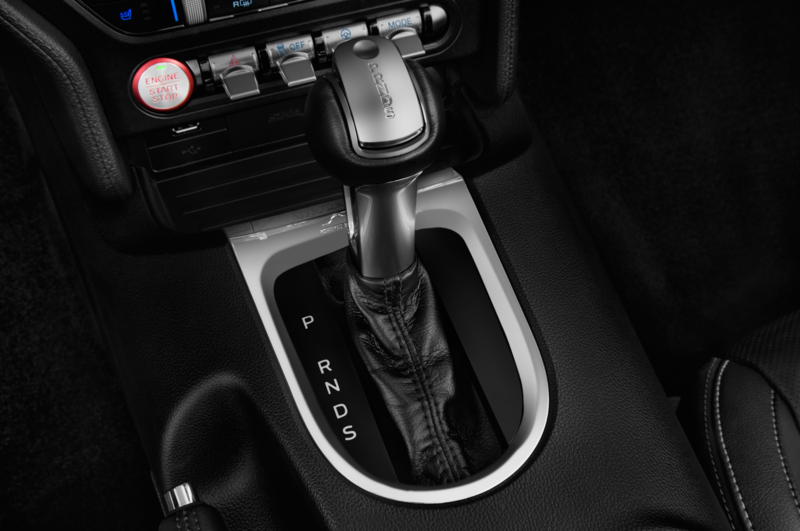 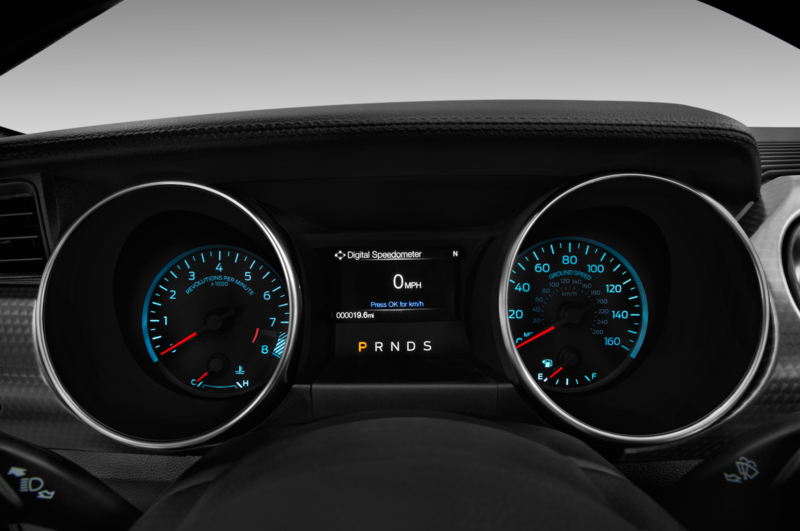 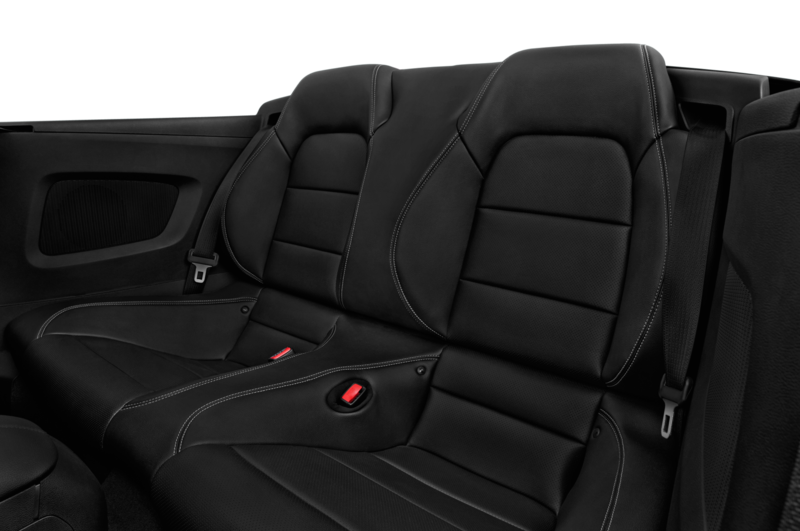 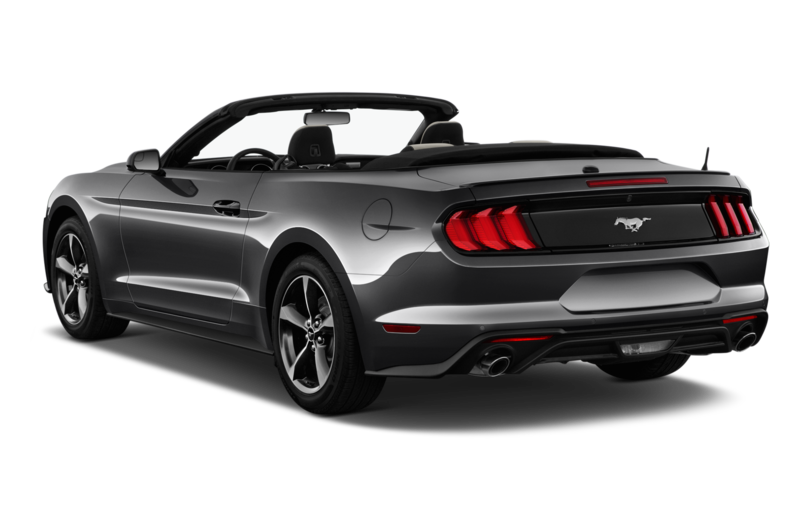 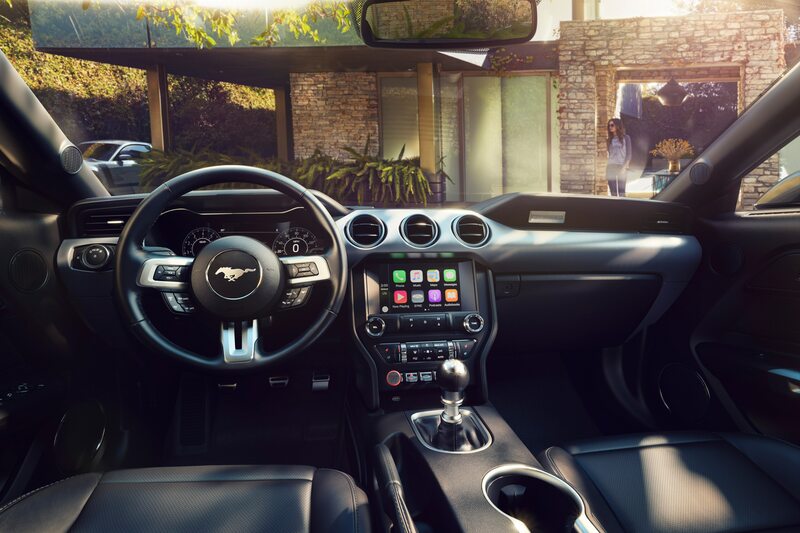 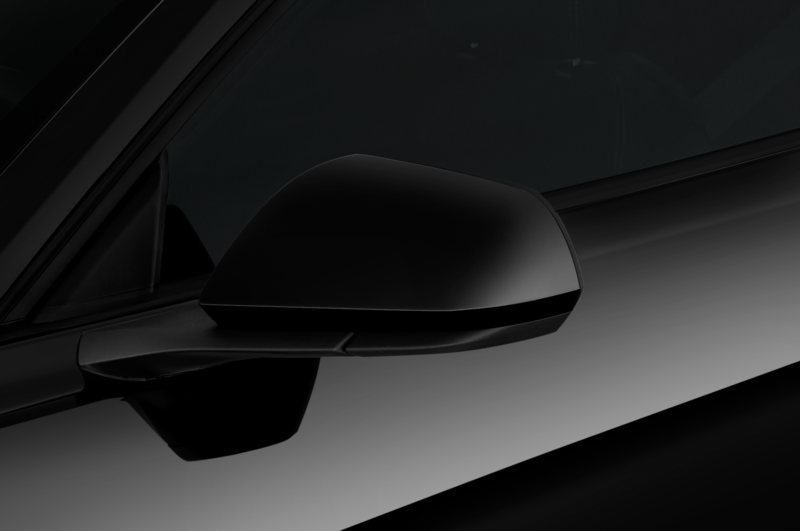 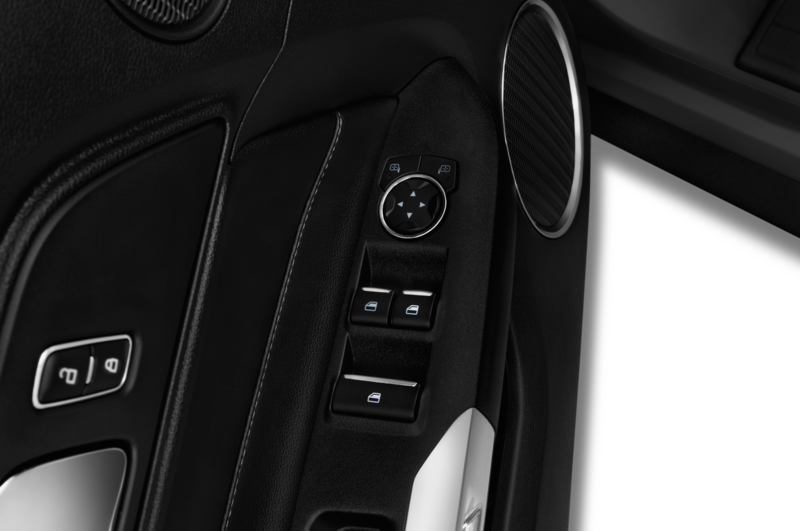 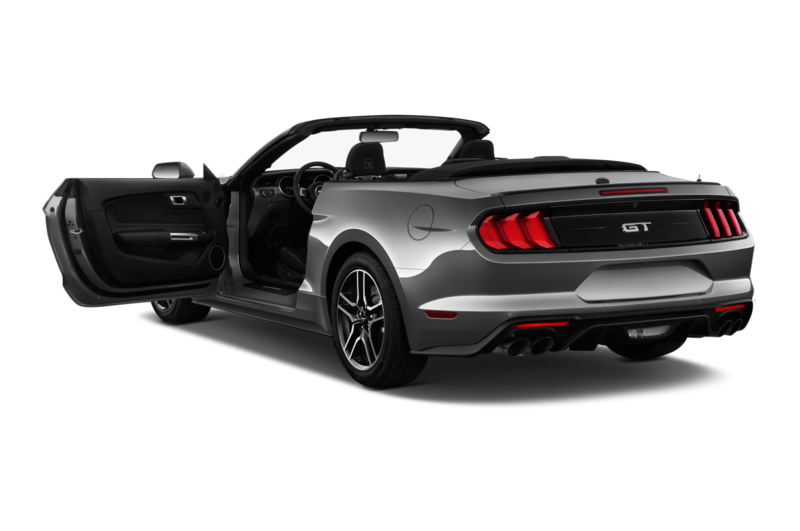 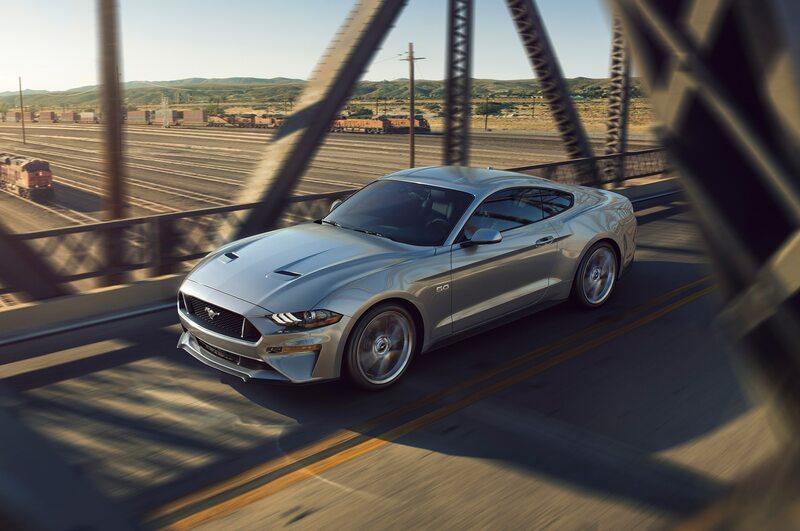 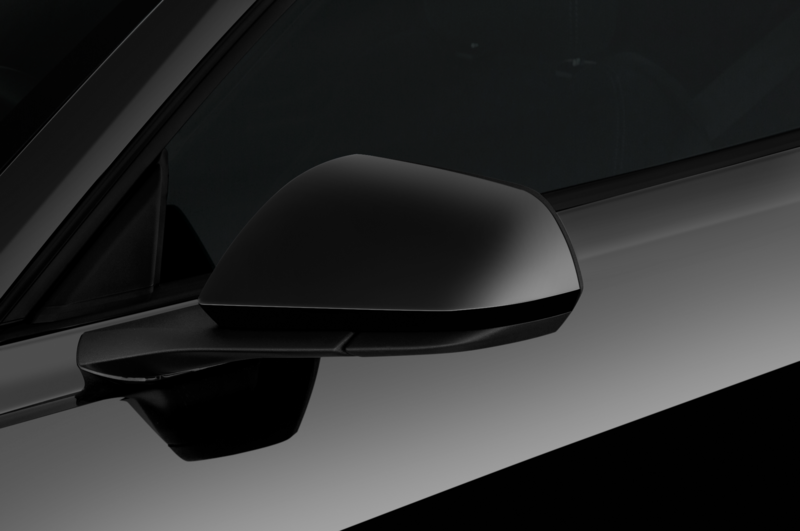 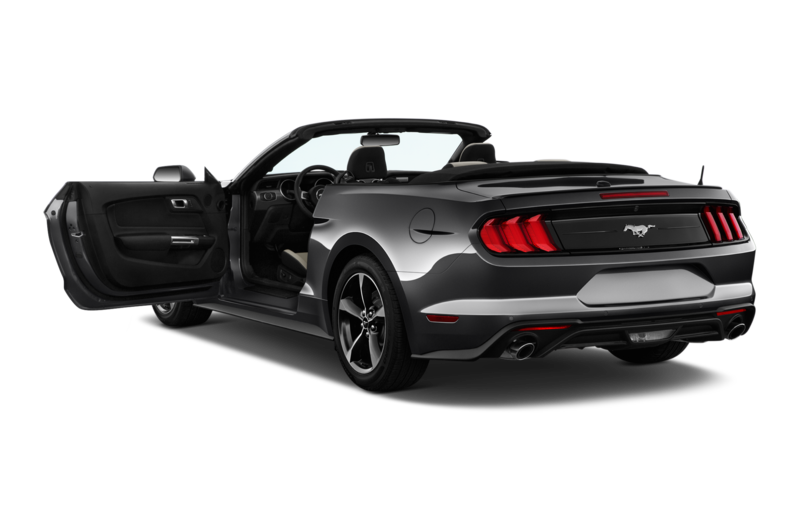 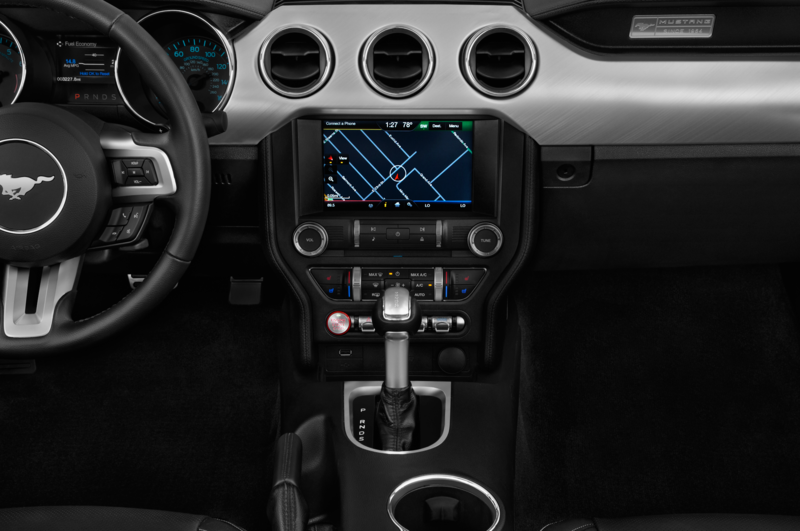 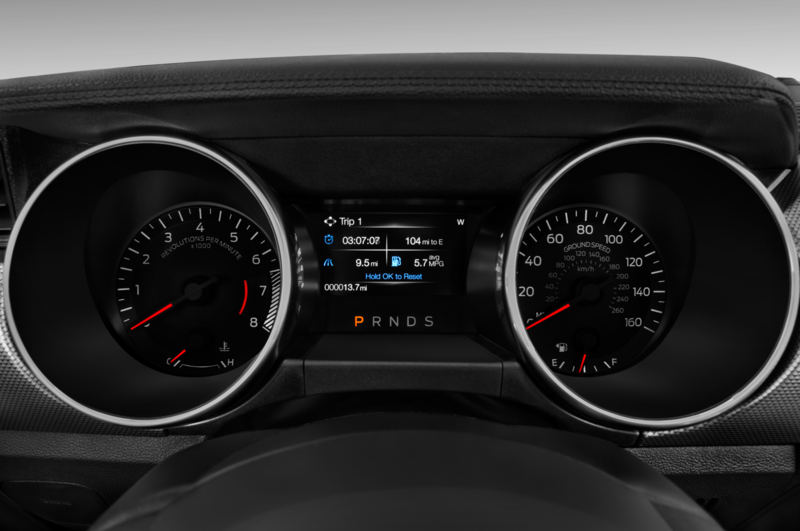 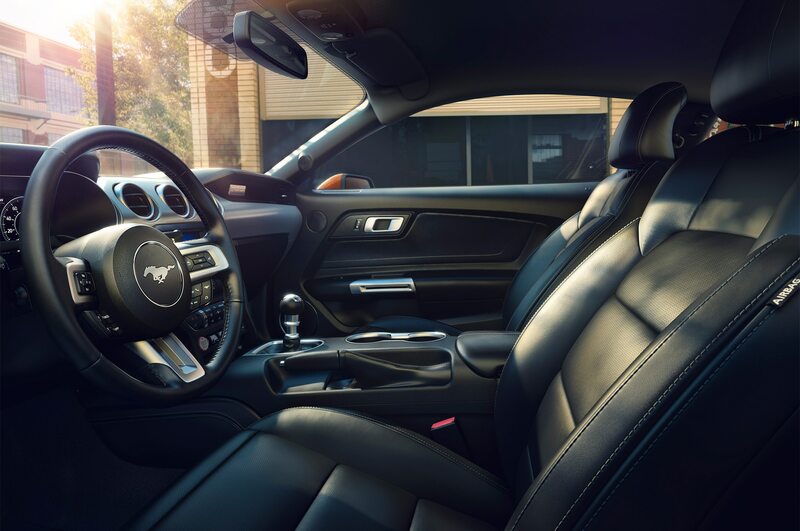 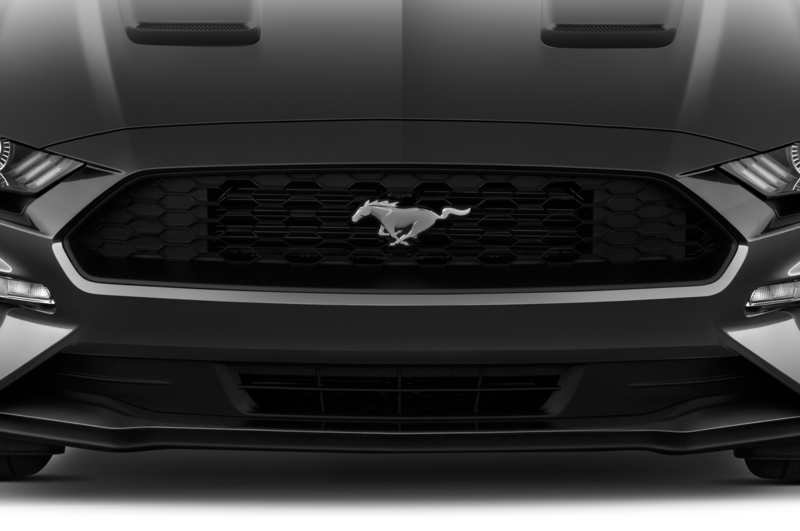 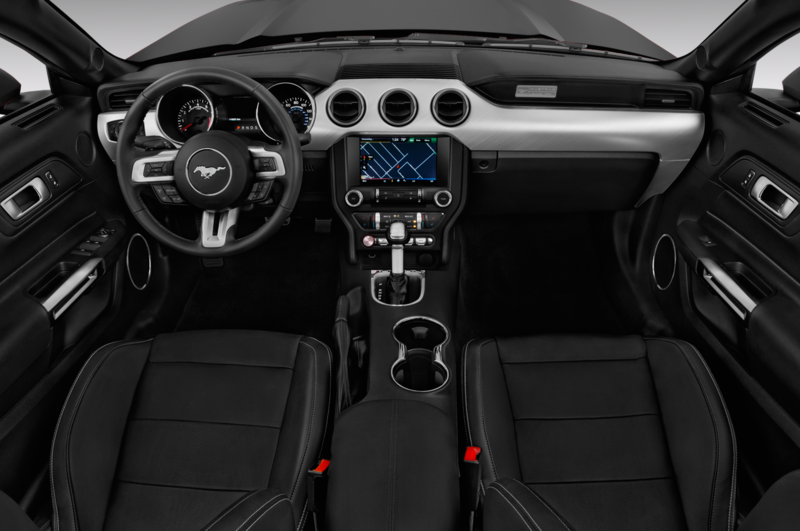 “We created this system to provide customers with a sound experience that best complements the exhilaration of driving the Mustang,” said Carl Widmann, Mustang chief engineer in a release. 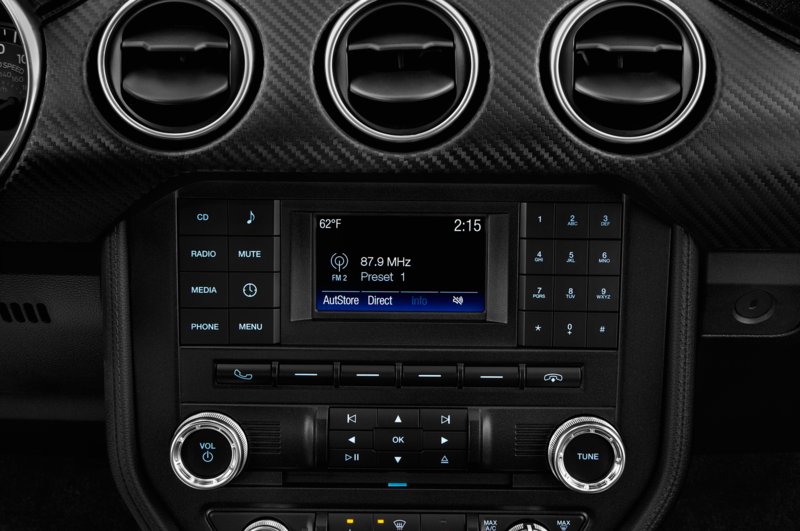 Maybe FoMoCo can add the new sound effects to the EcoSport to help with sales? Just saying.